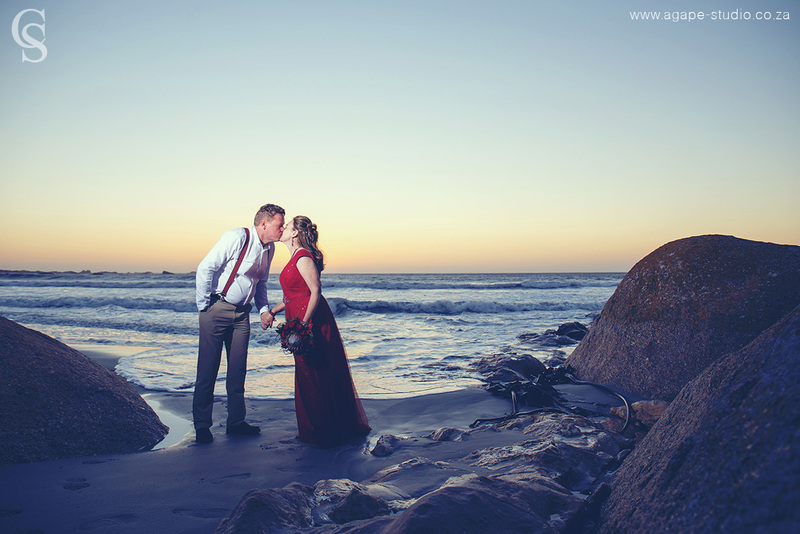 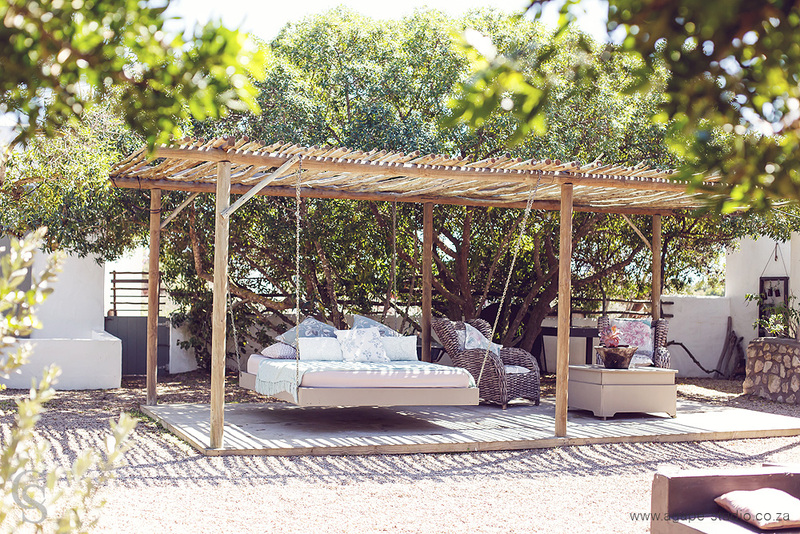 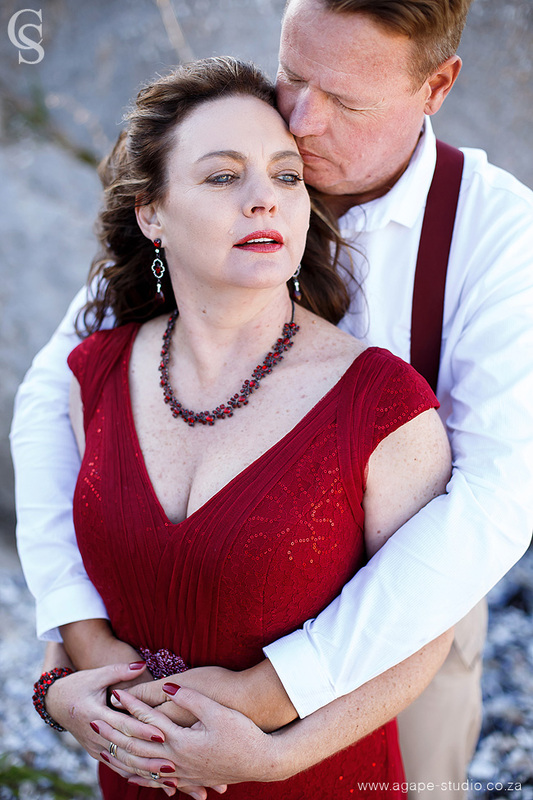 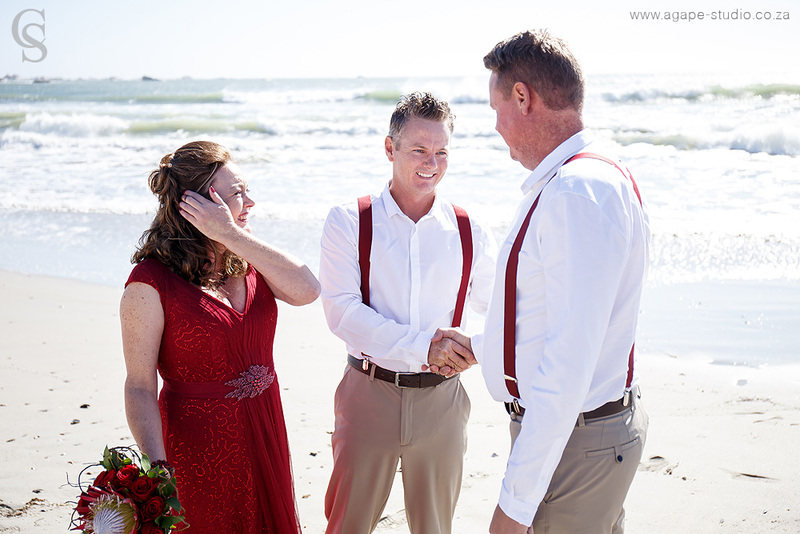 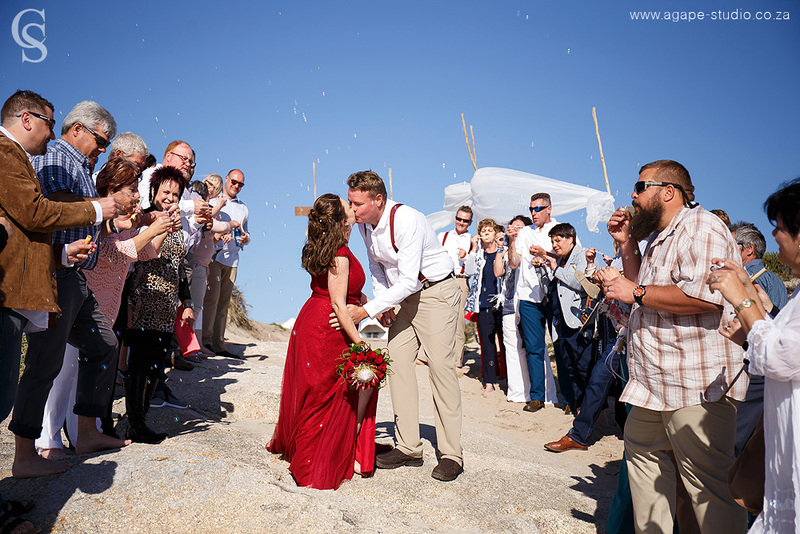 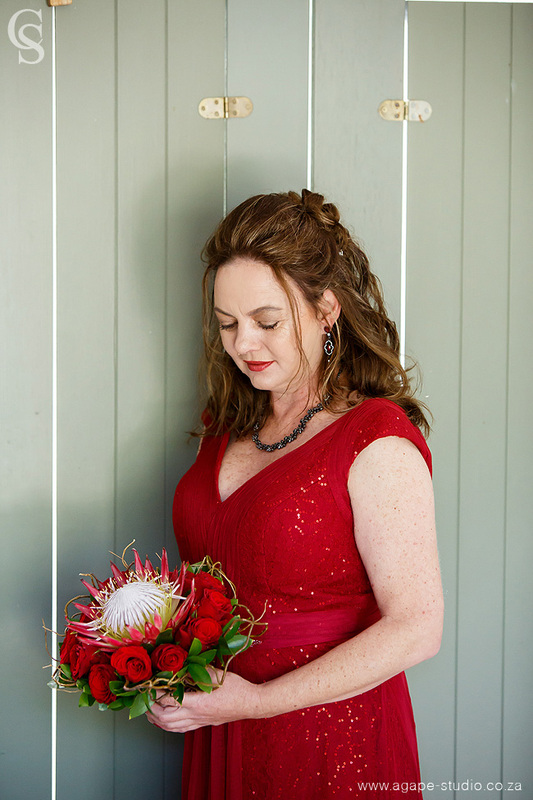 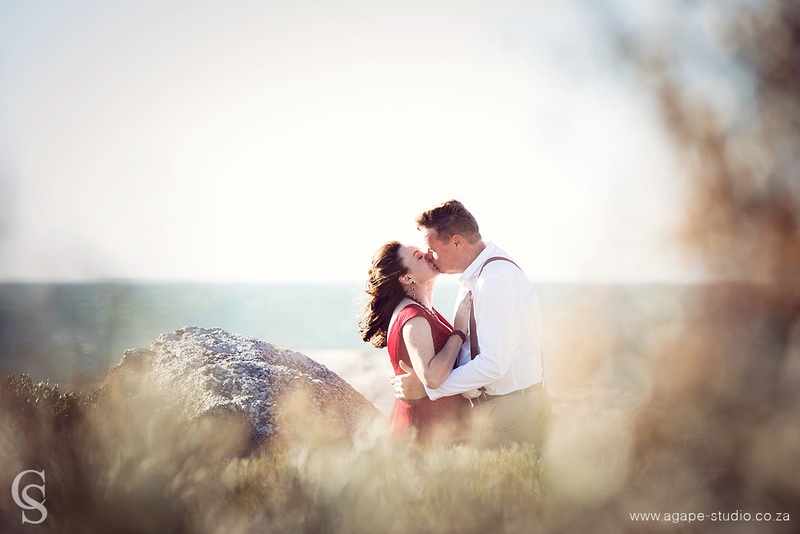 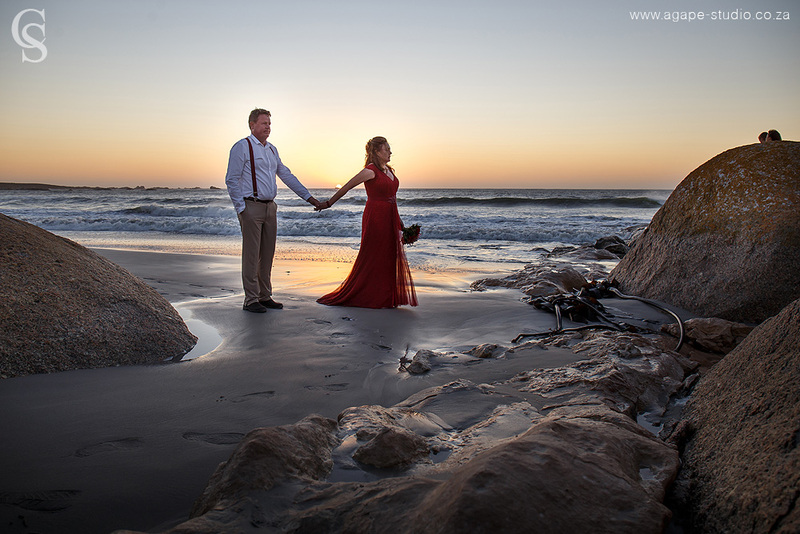 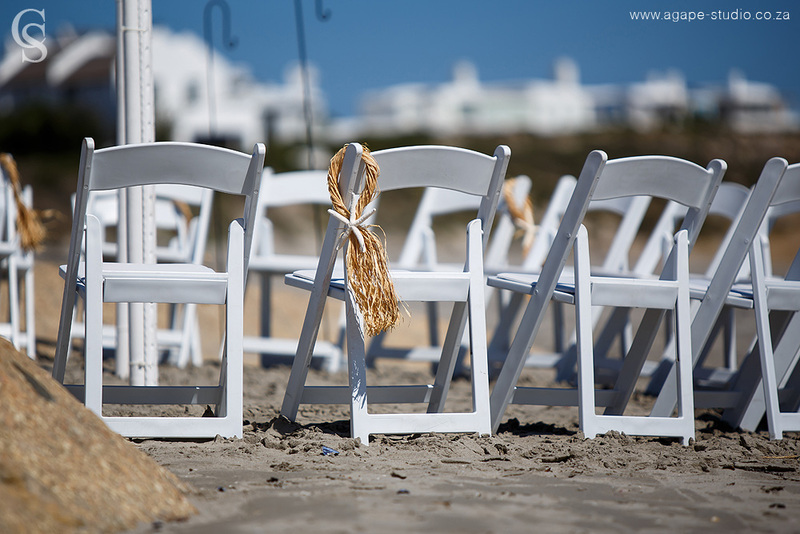 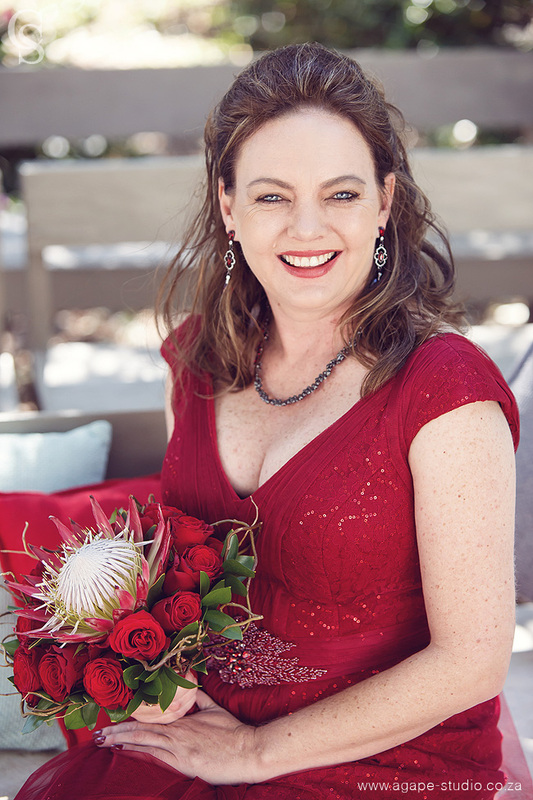 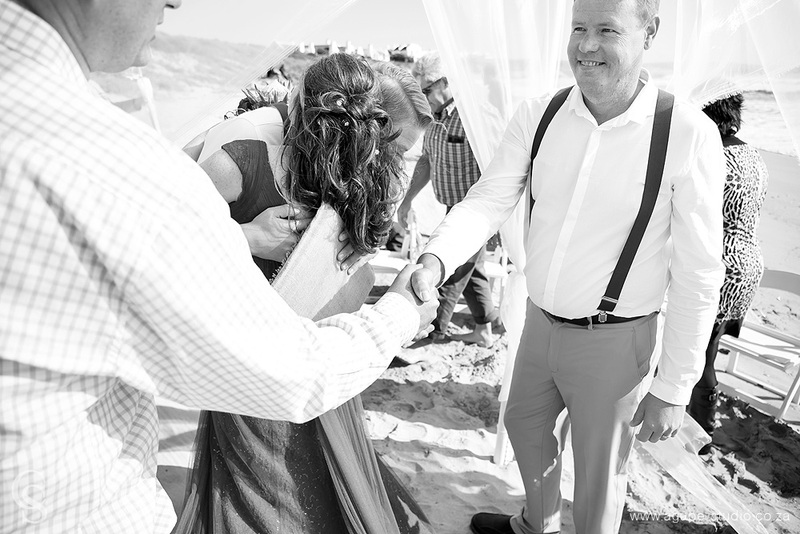 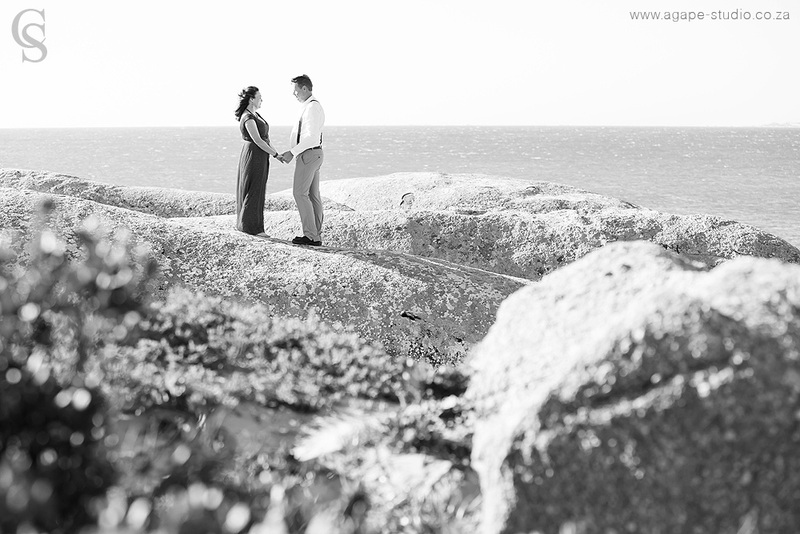 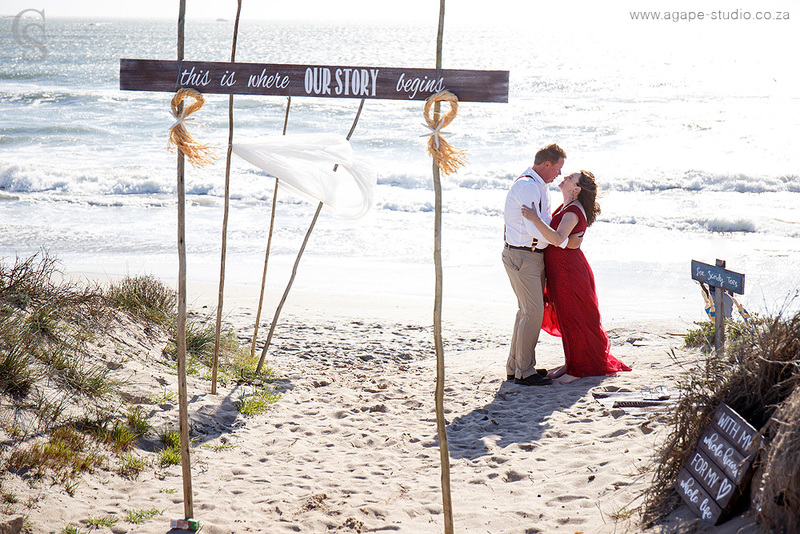 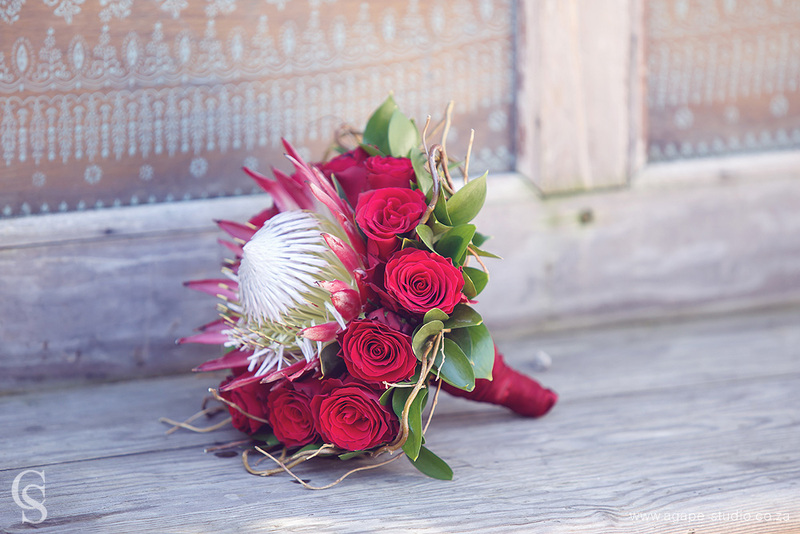 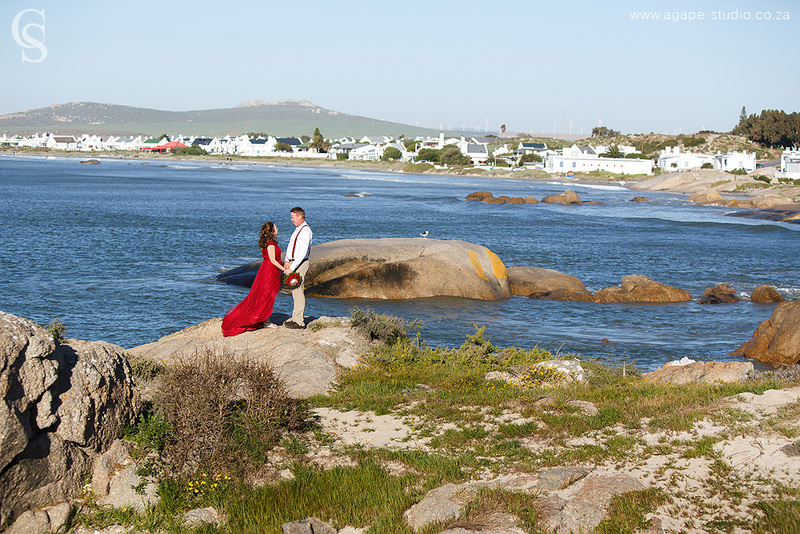 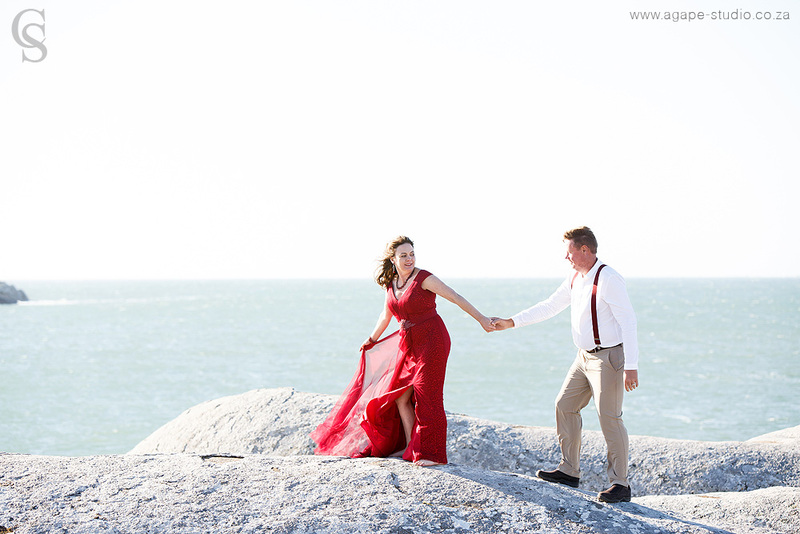 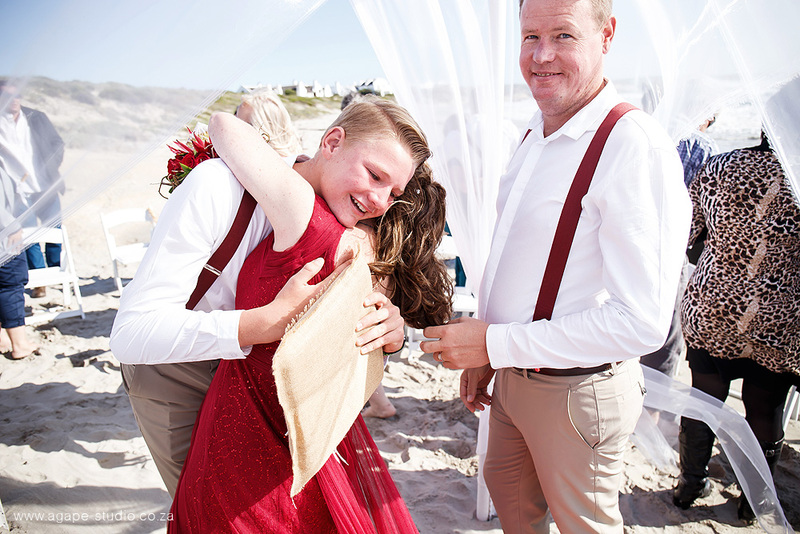 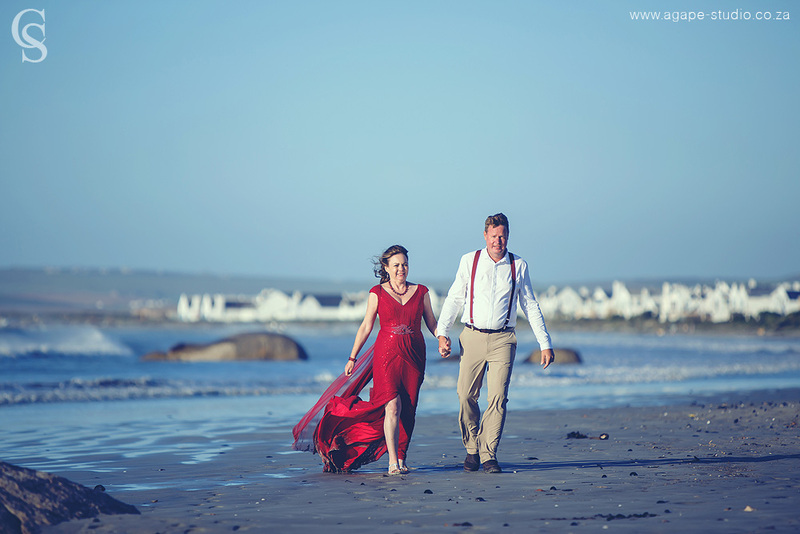 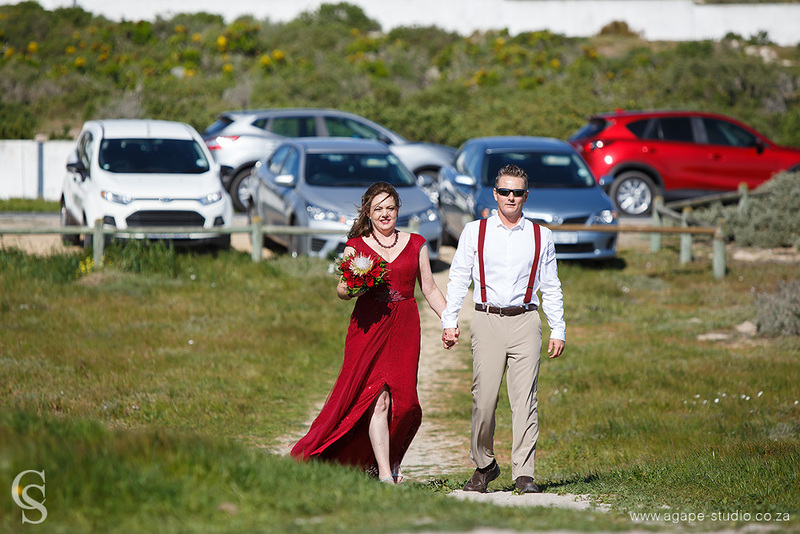 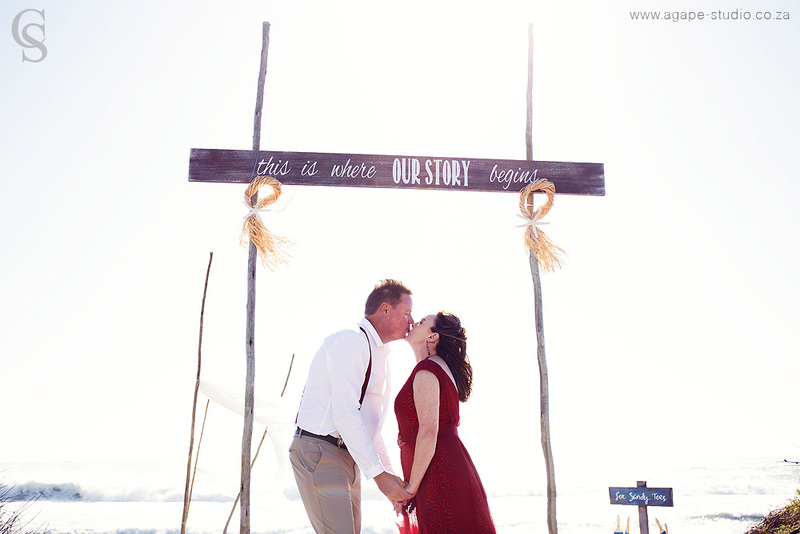 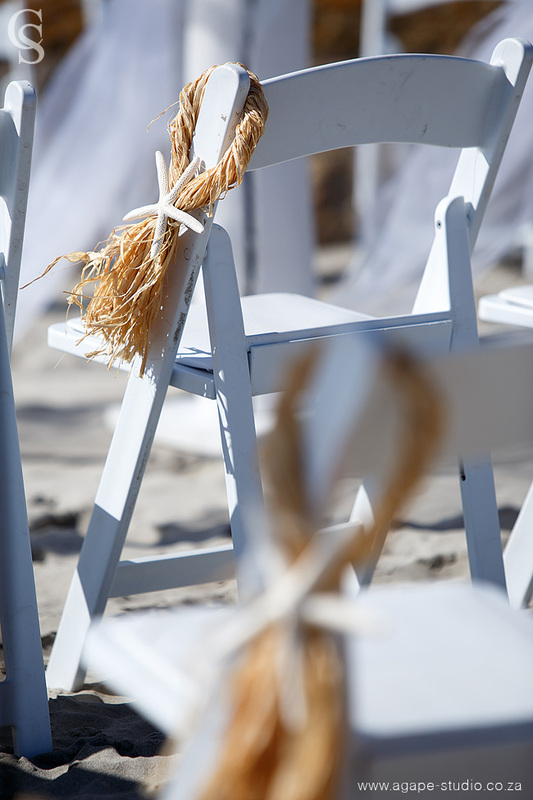 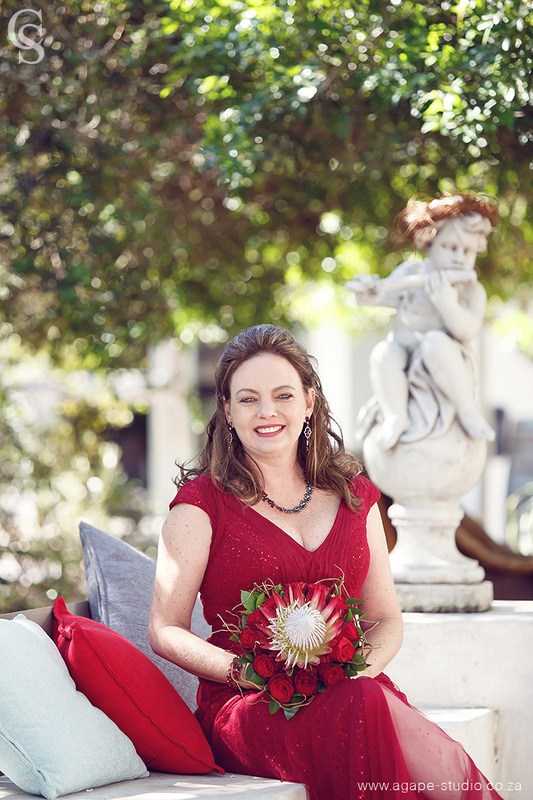 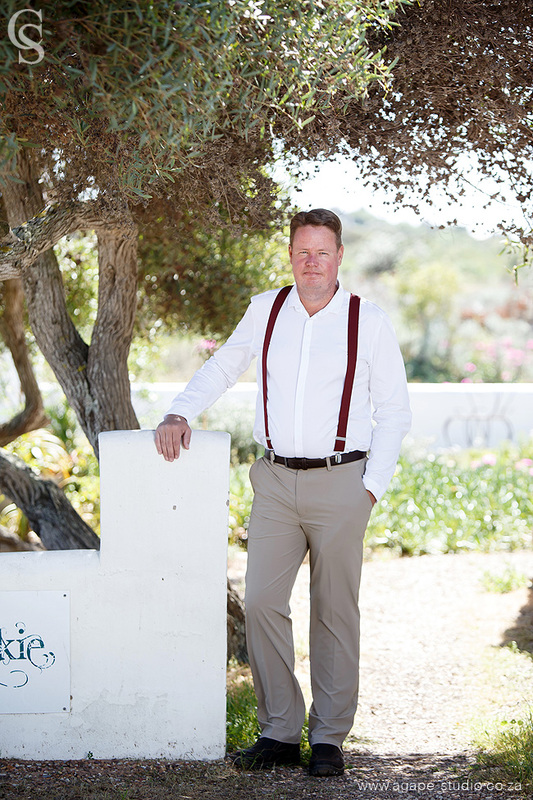 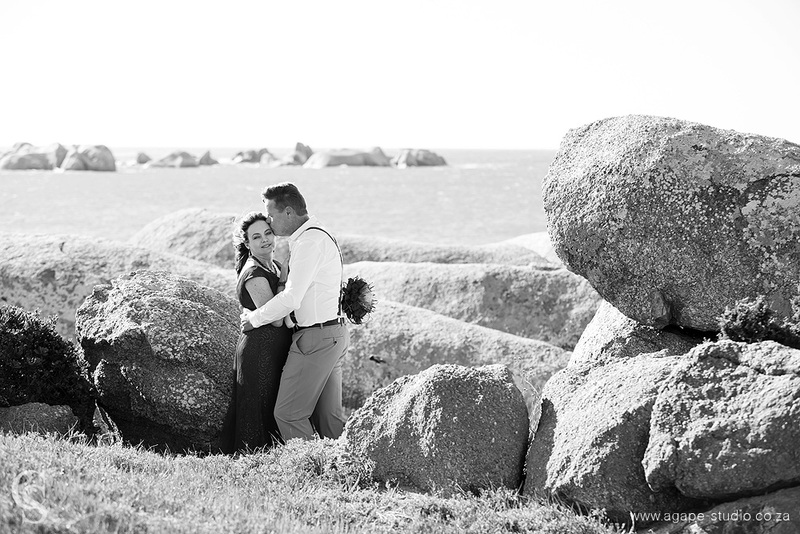 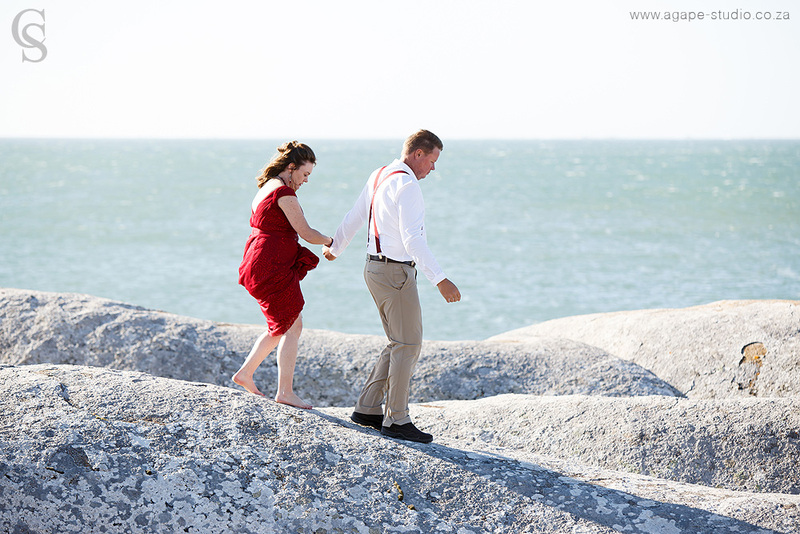 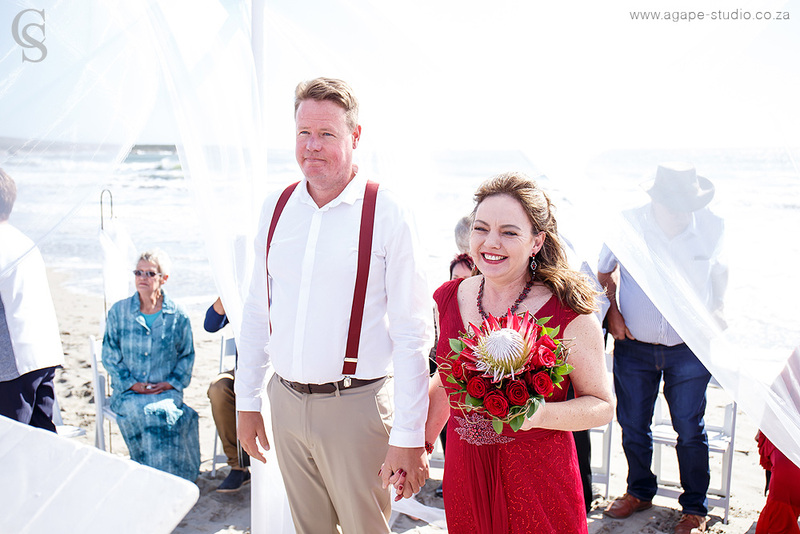 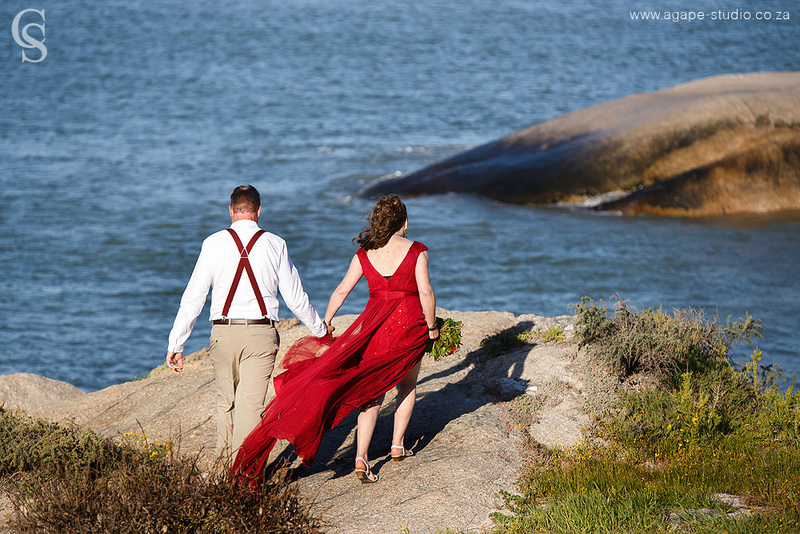 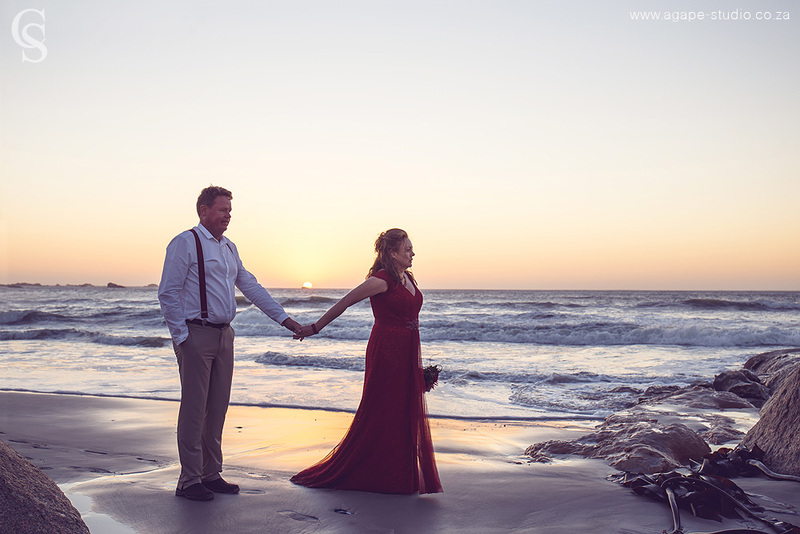 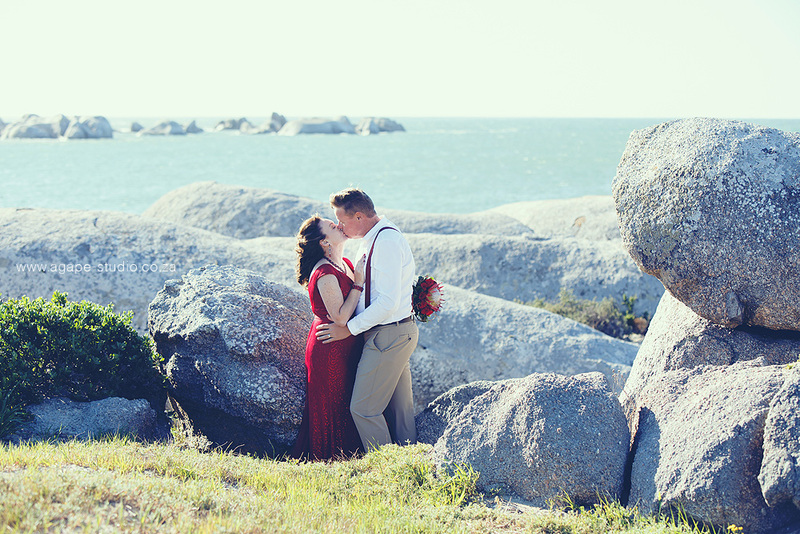 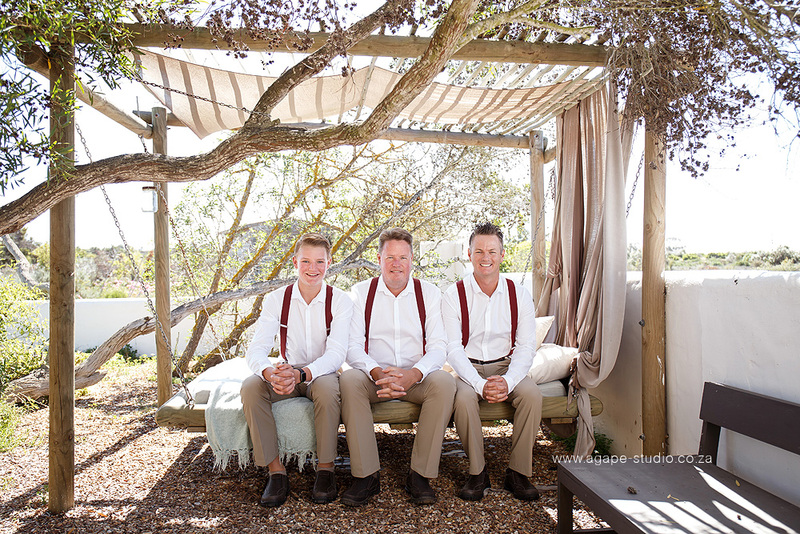 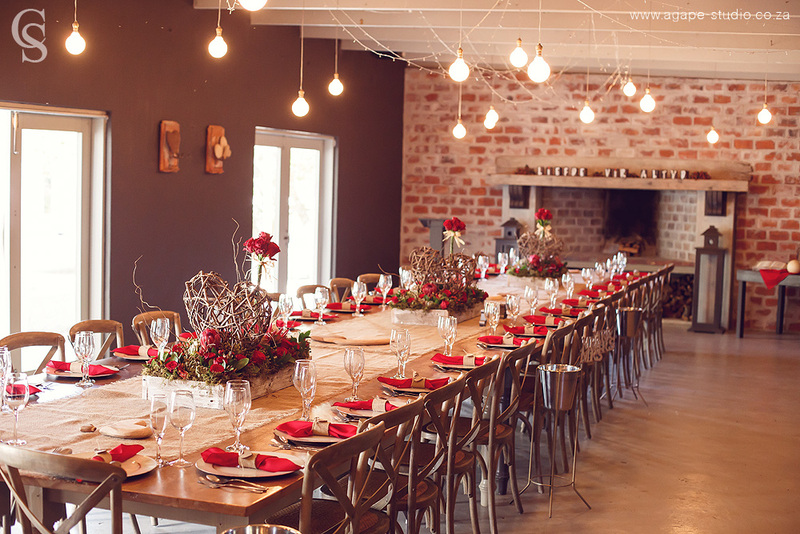 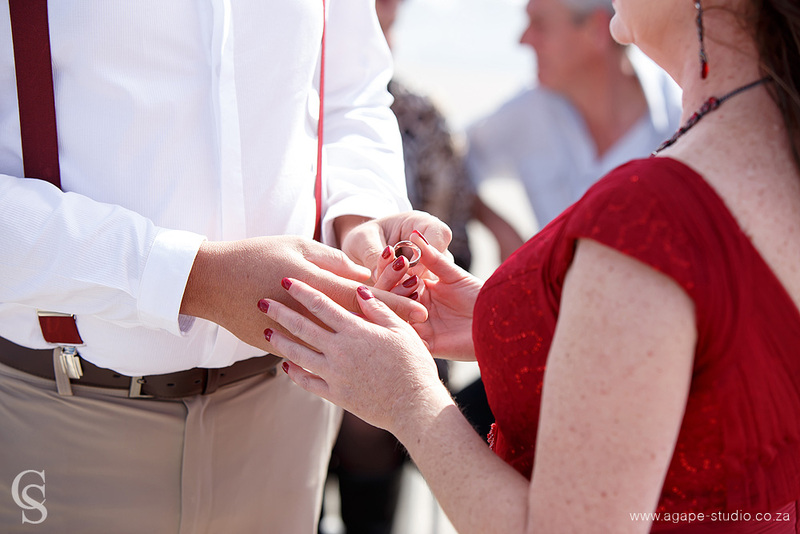 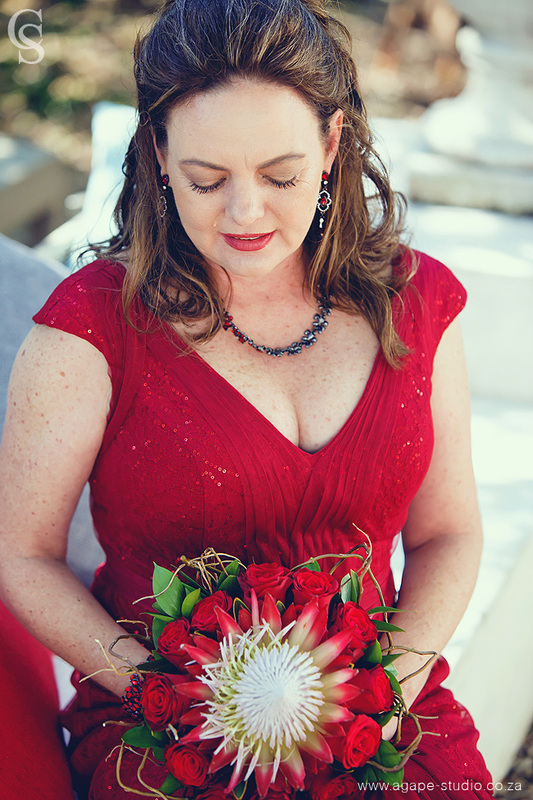 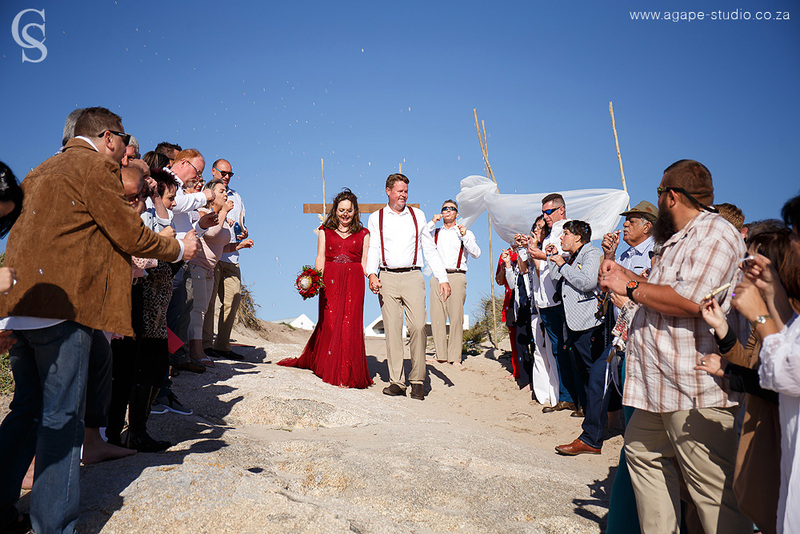 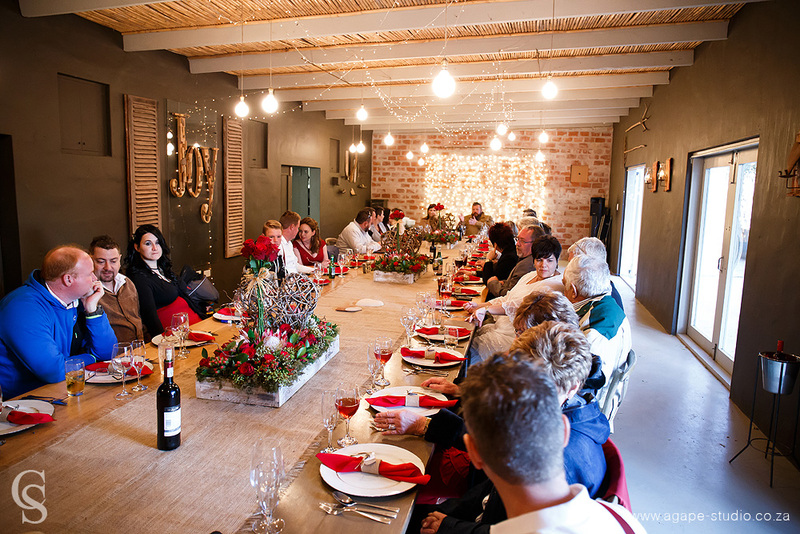 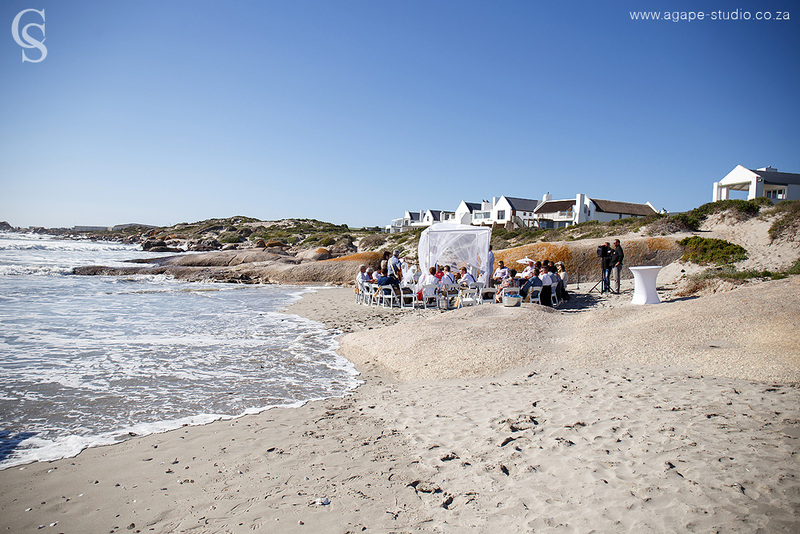 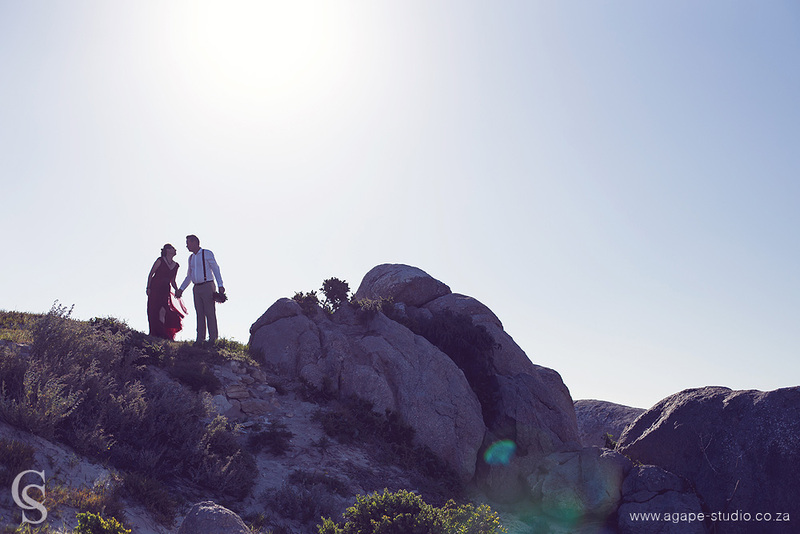 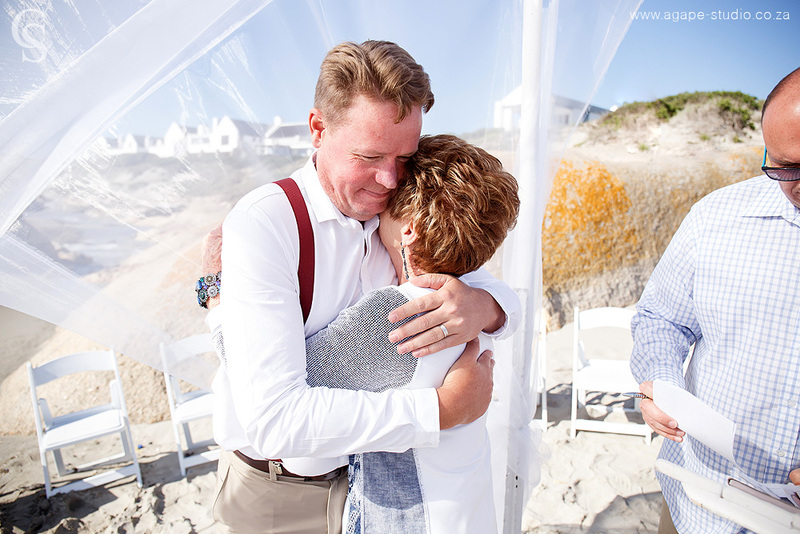 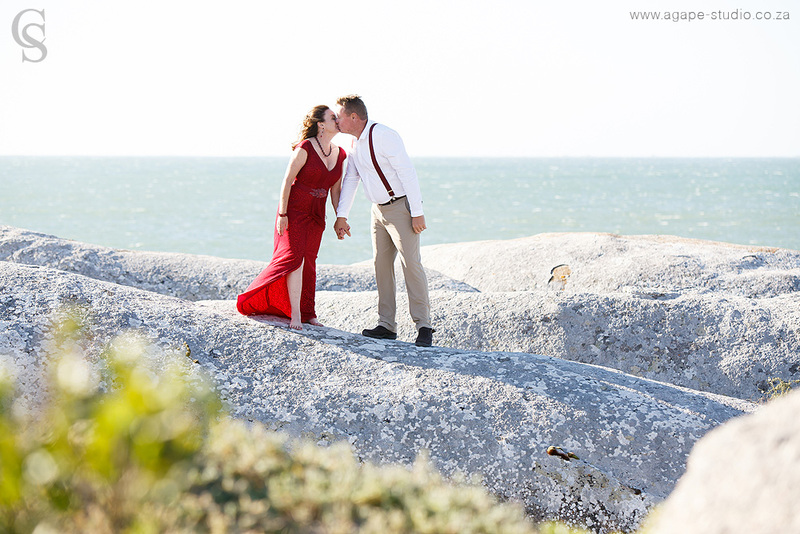 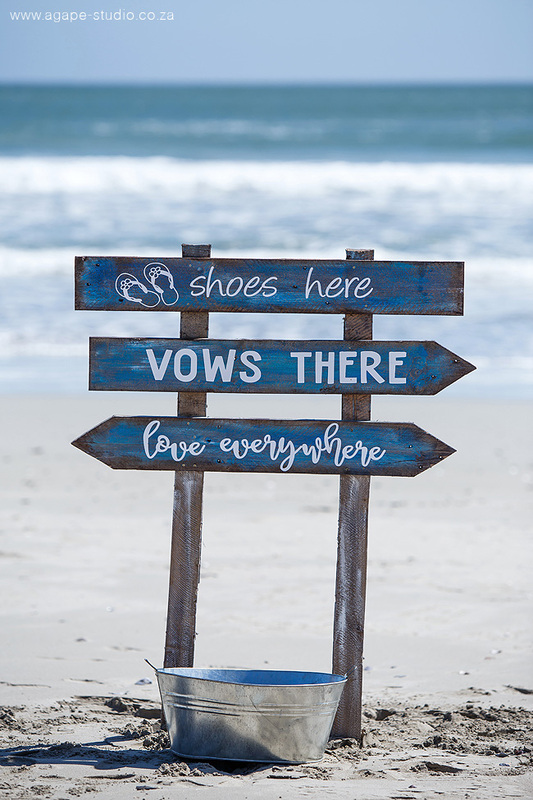 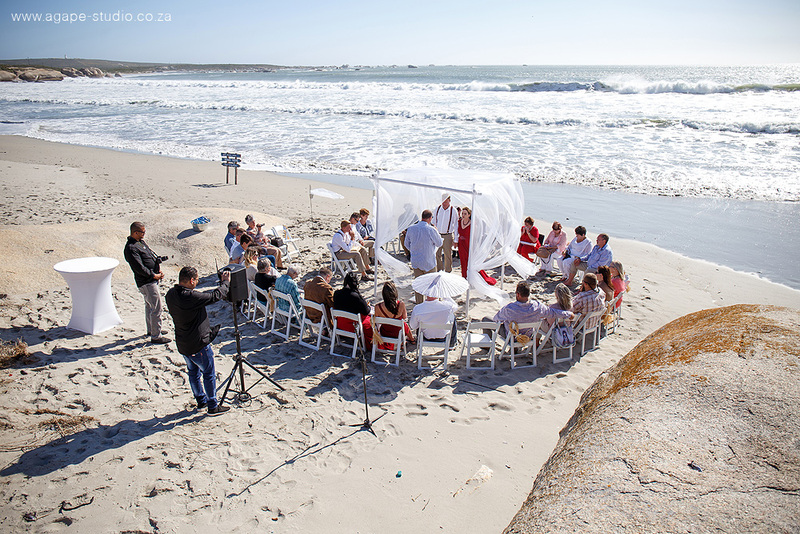 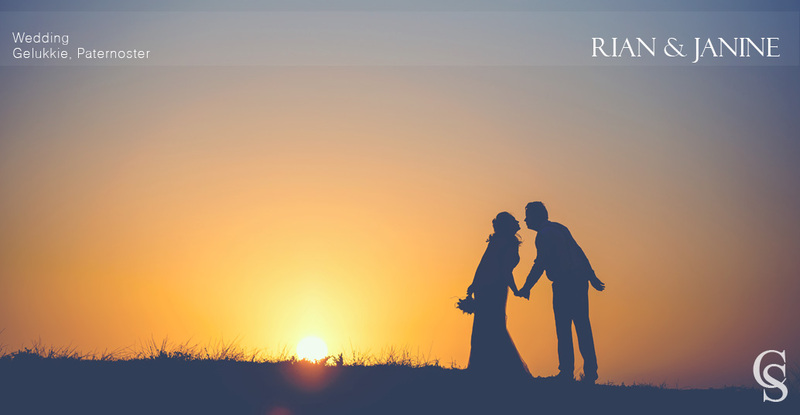 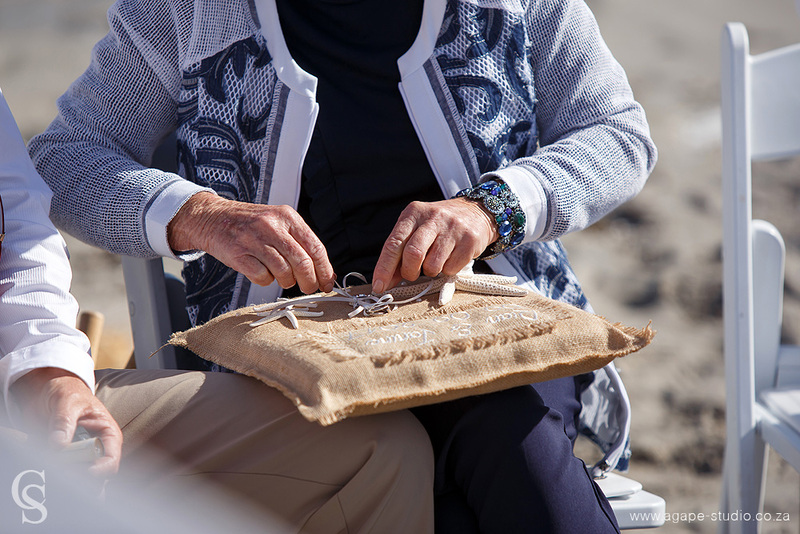 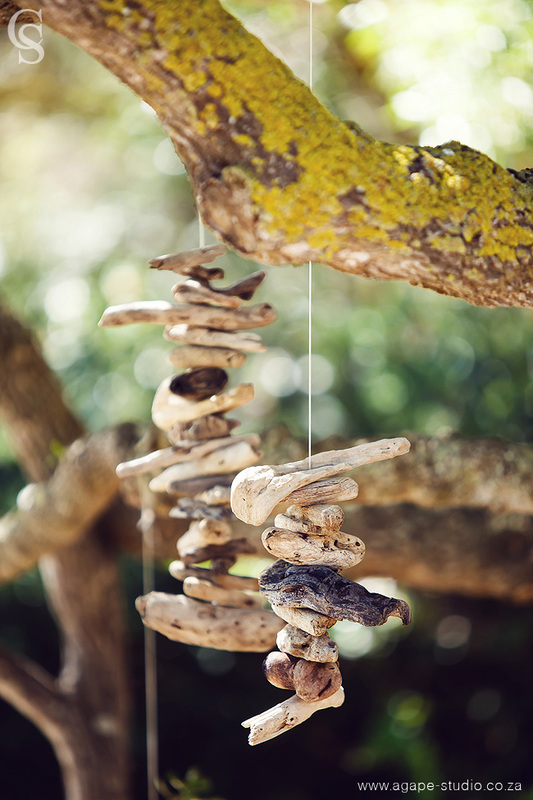 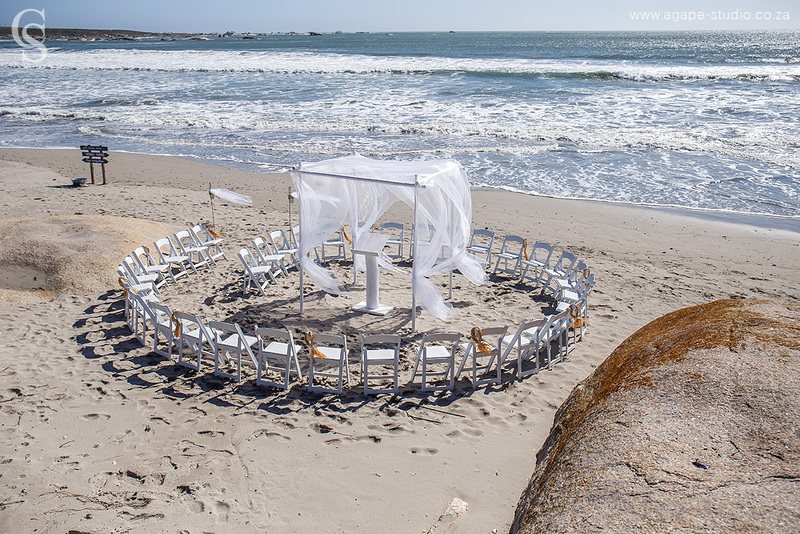 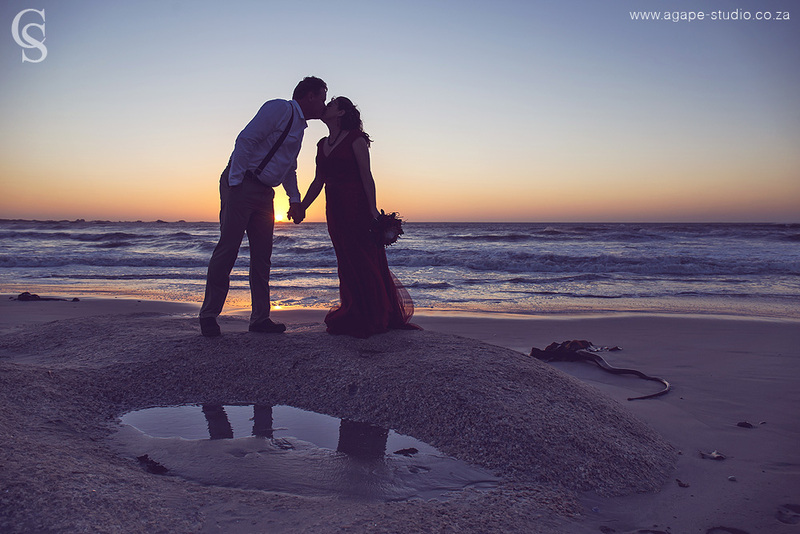 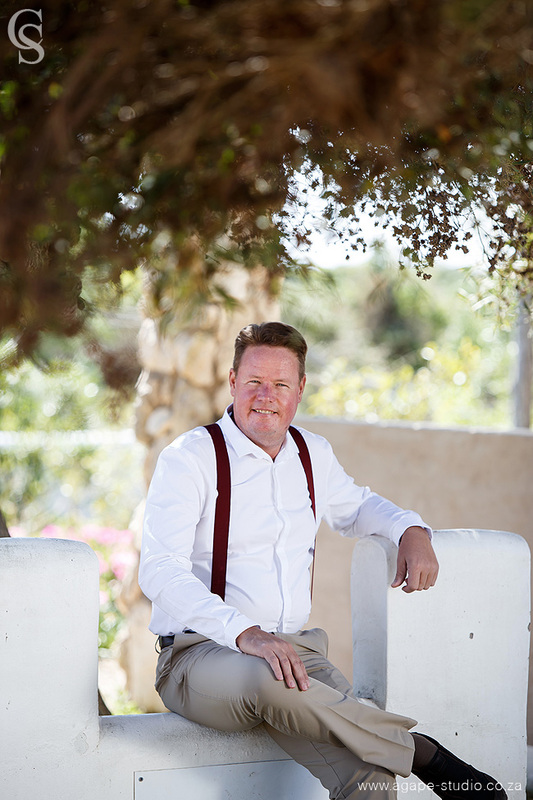 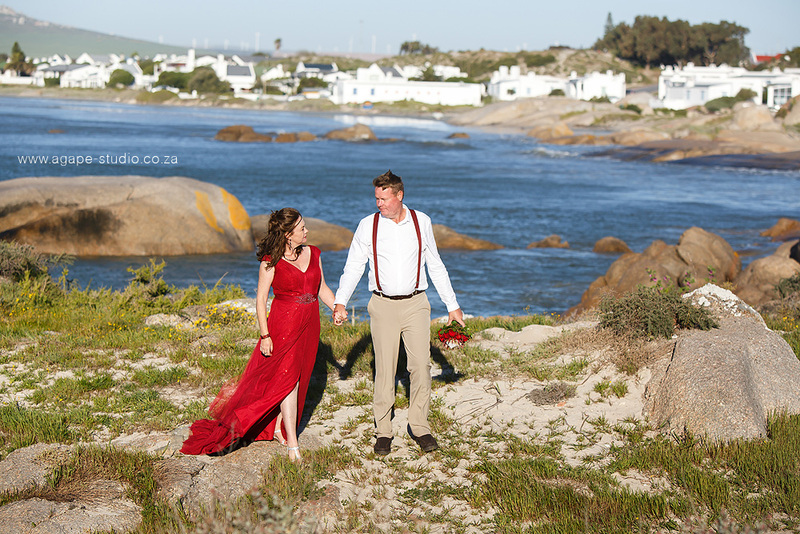 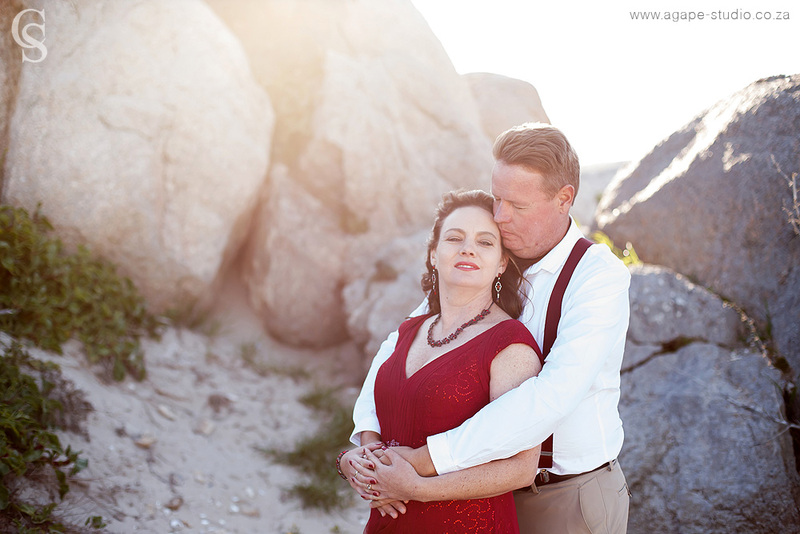 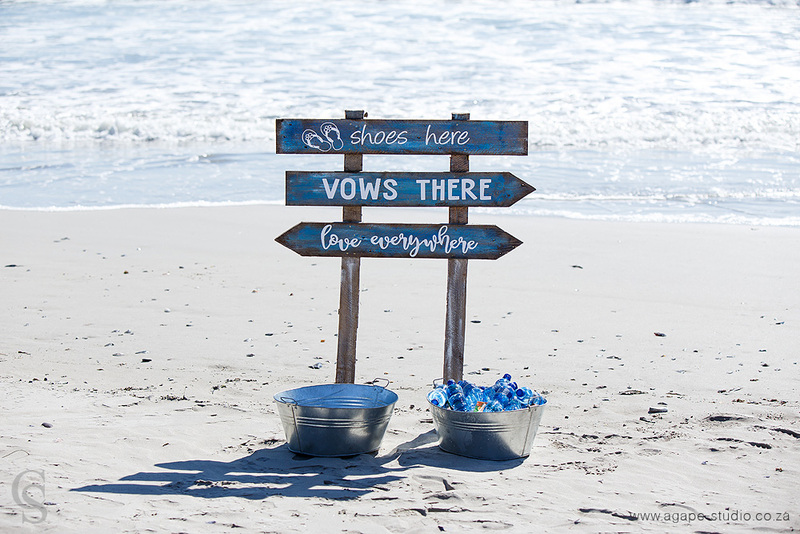 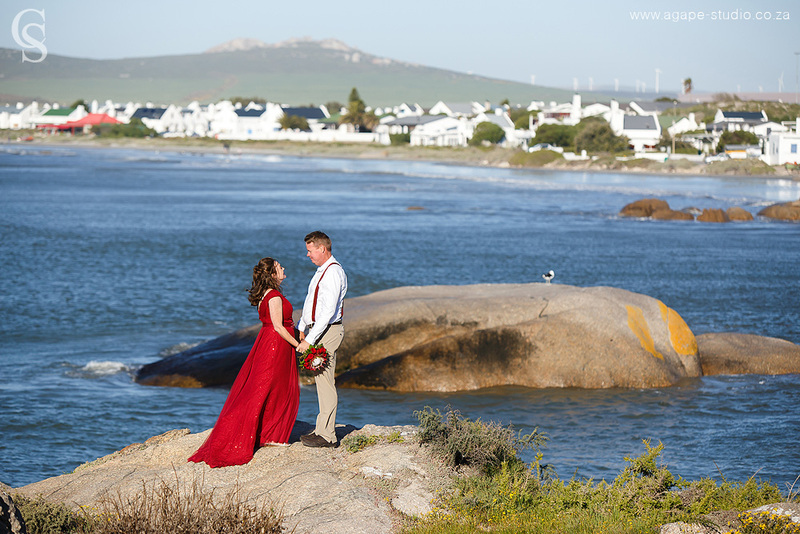 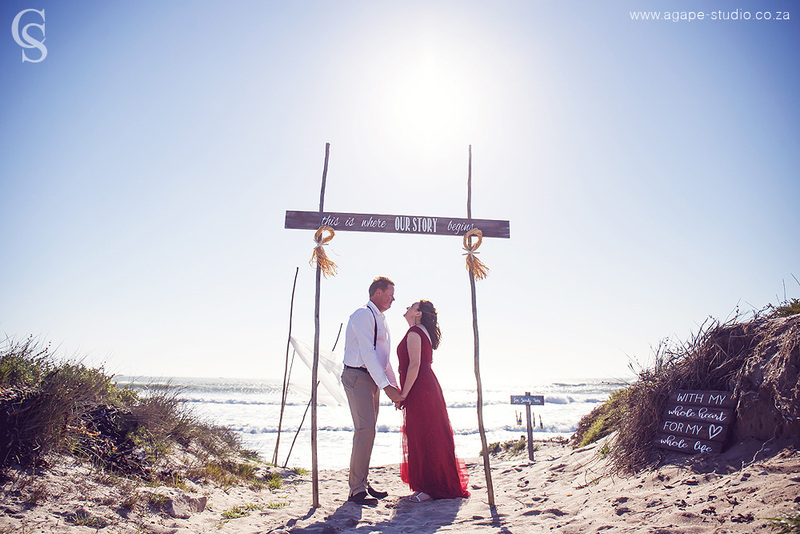 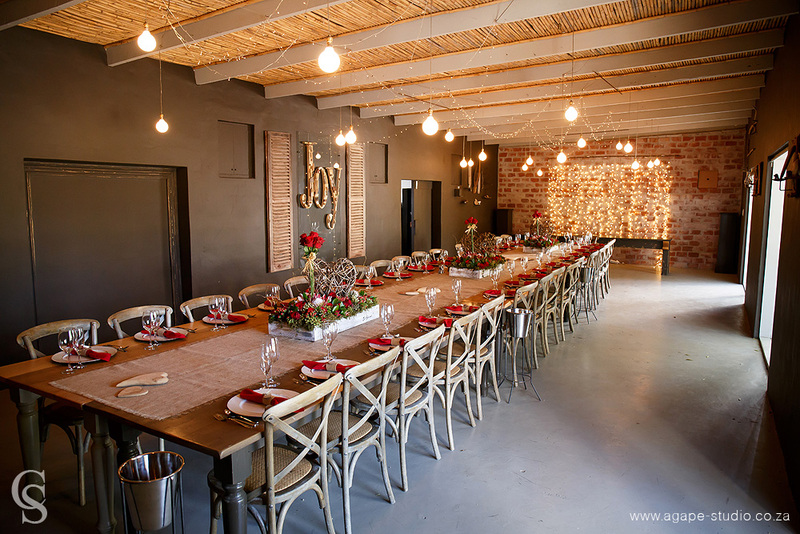 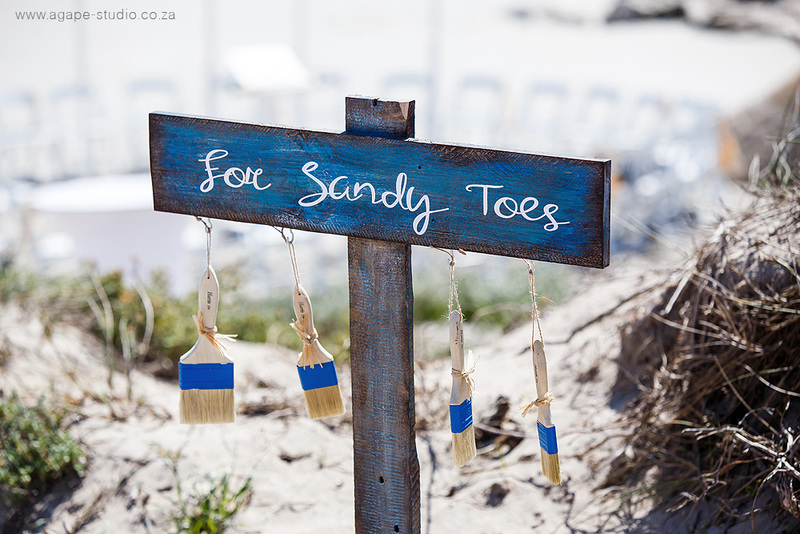 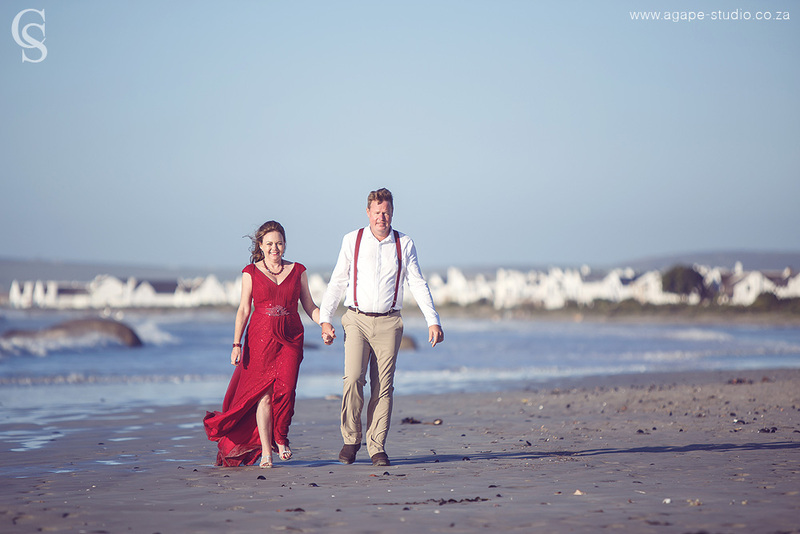 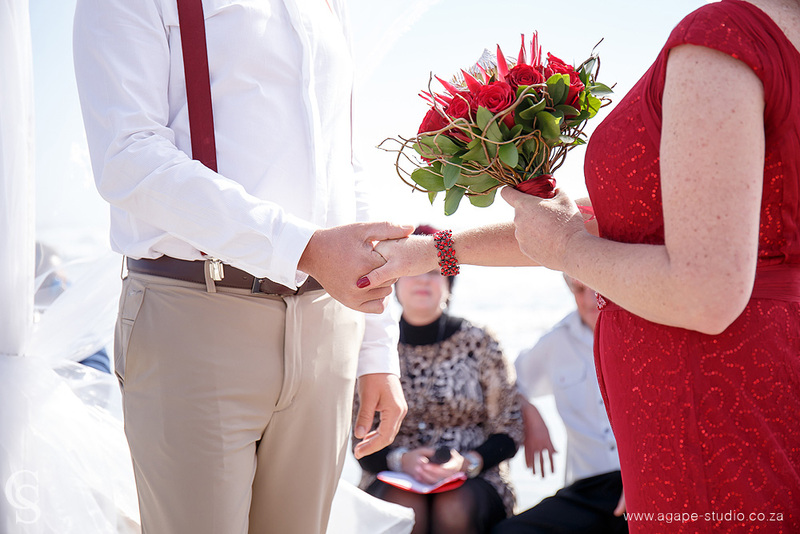 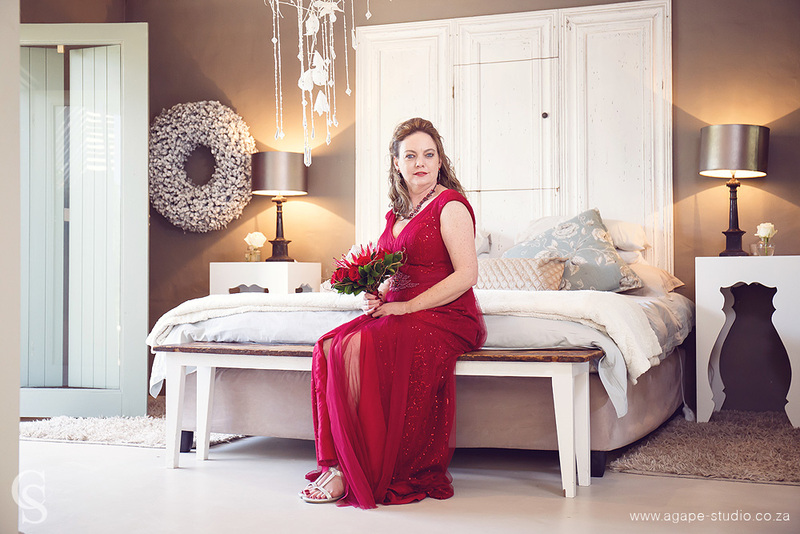 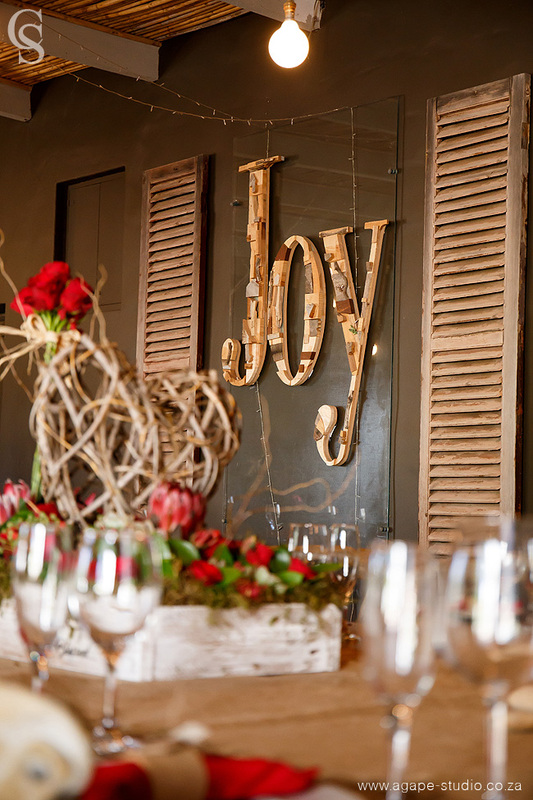 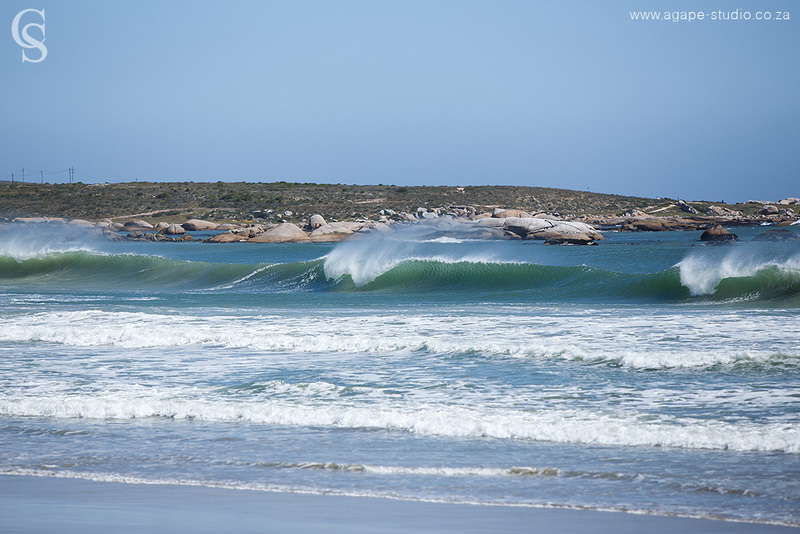 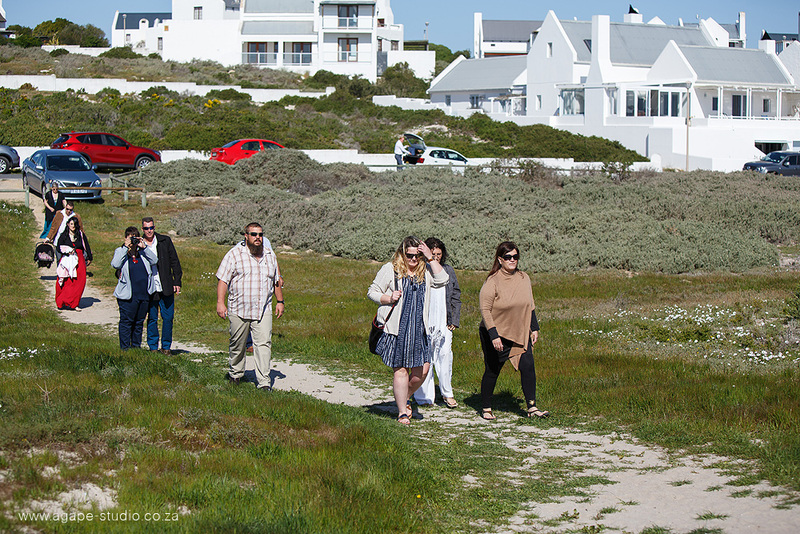 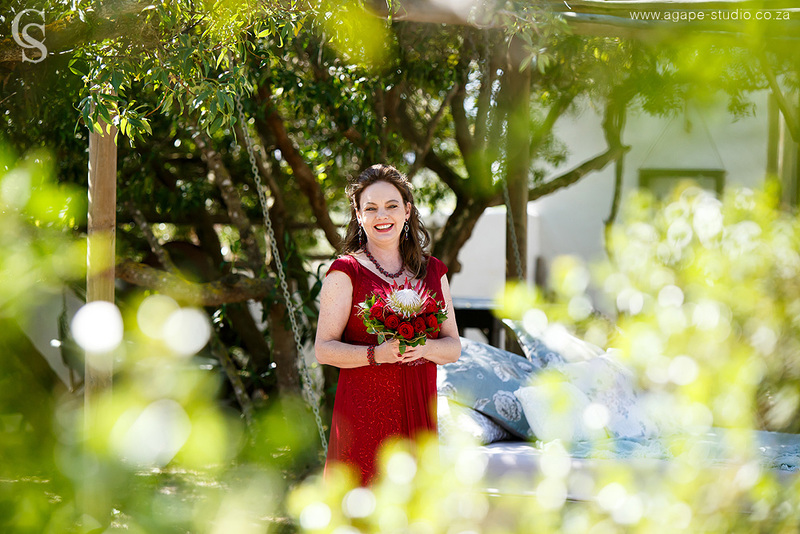 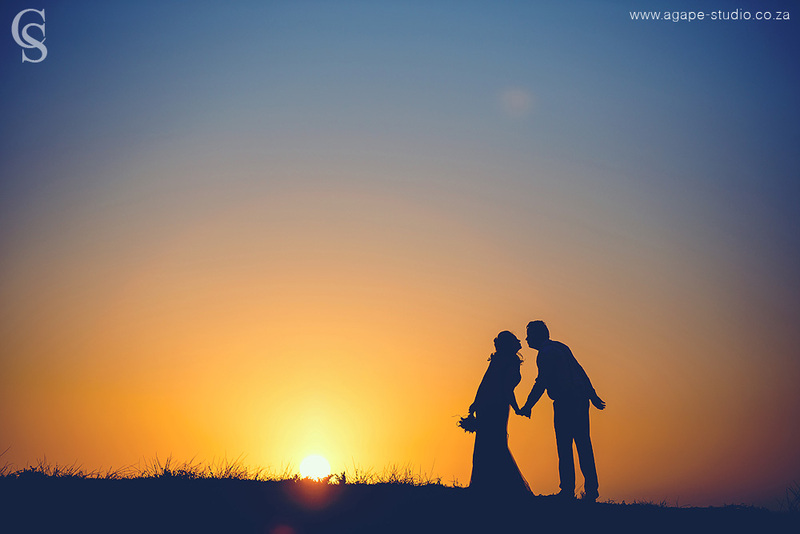 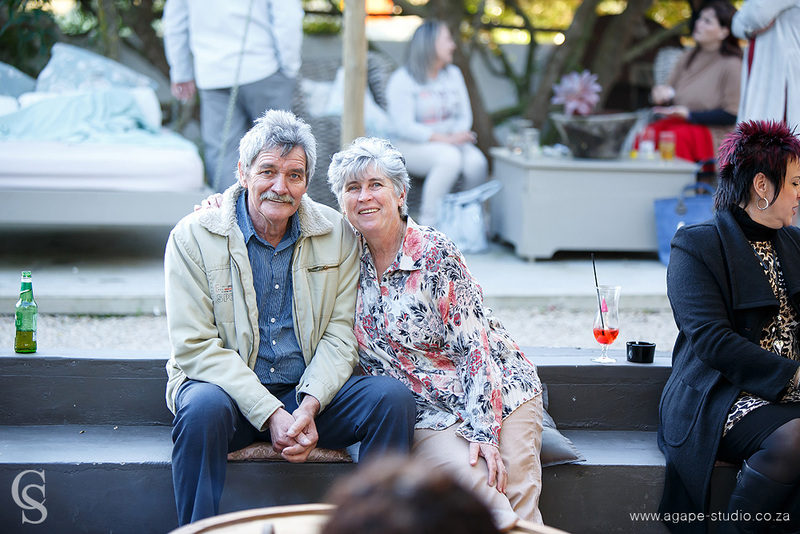 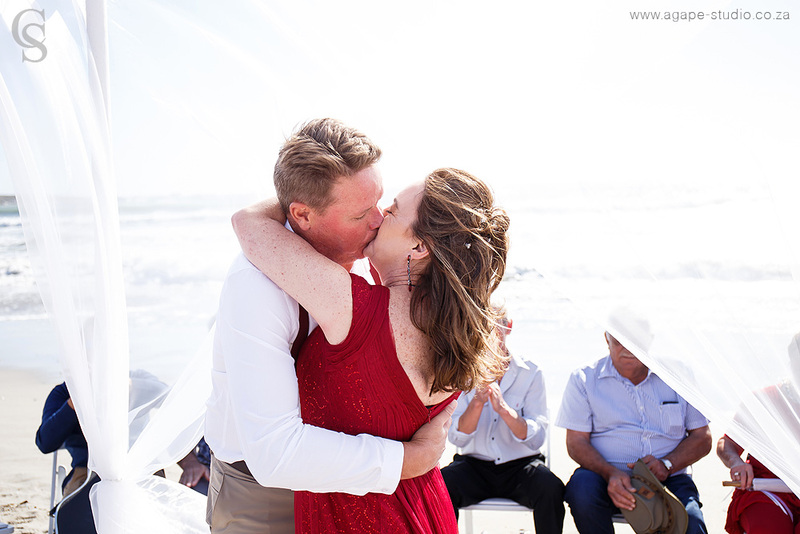 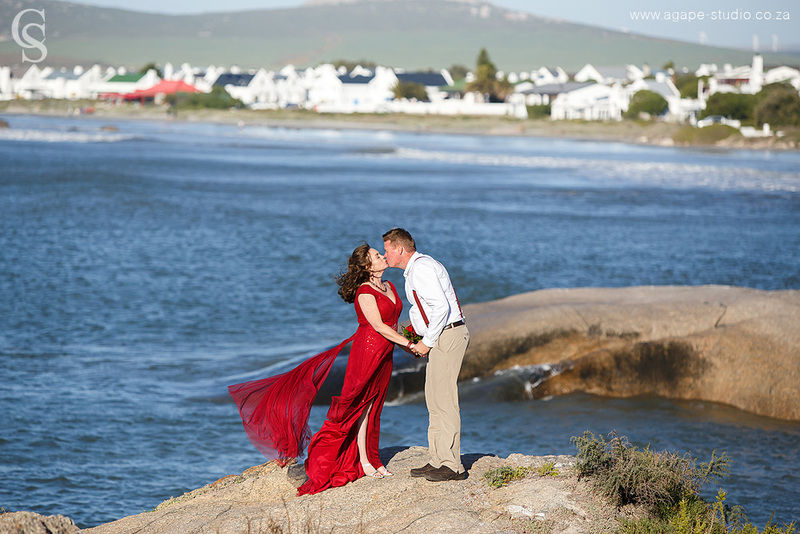 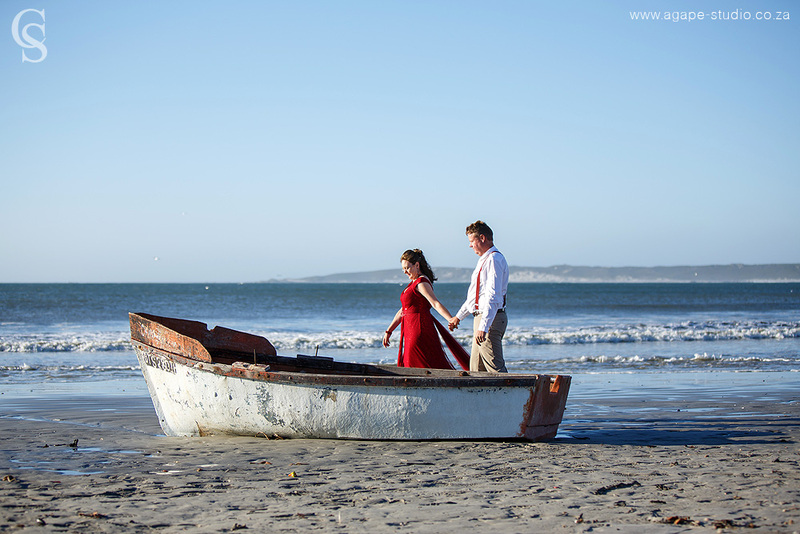 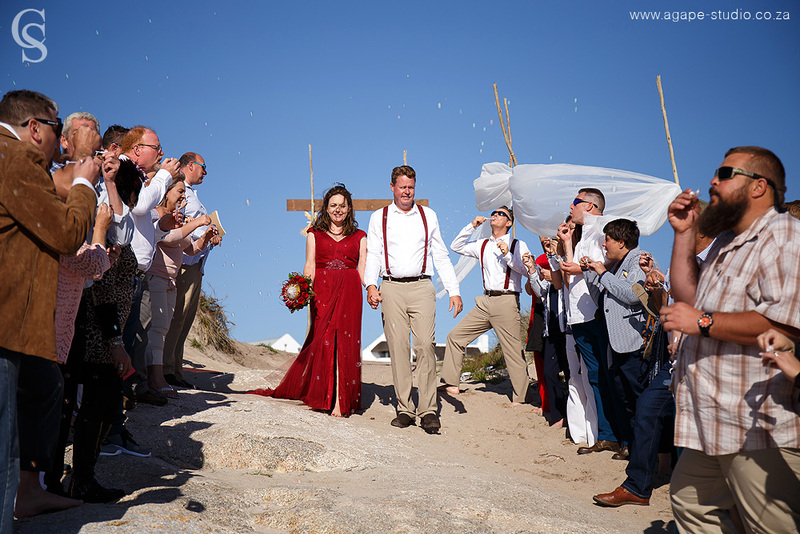 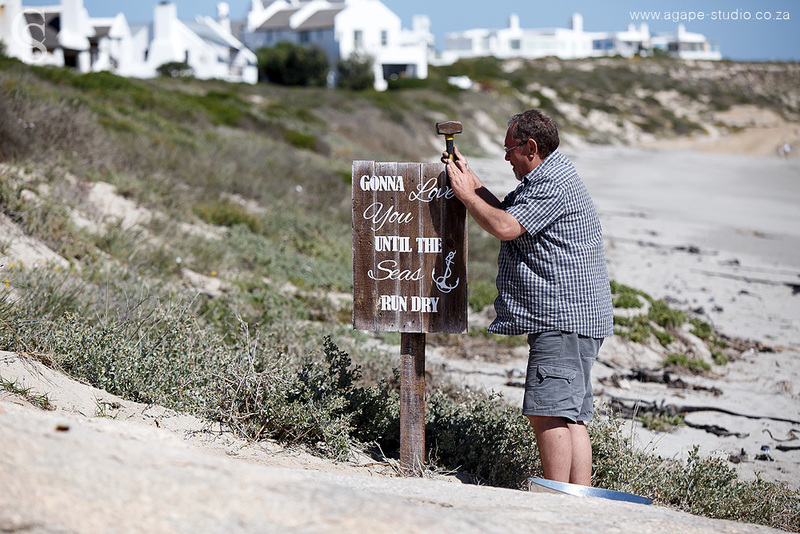 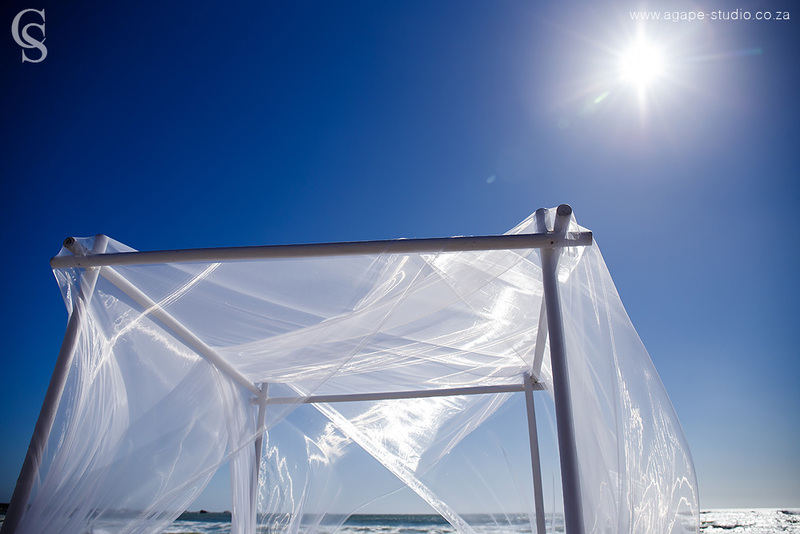 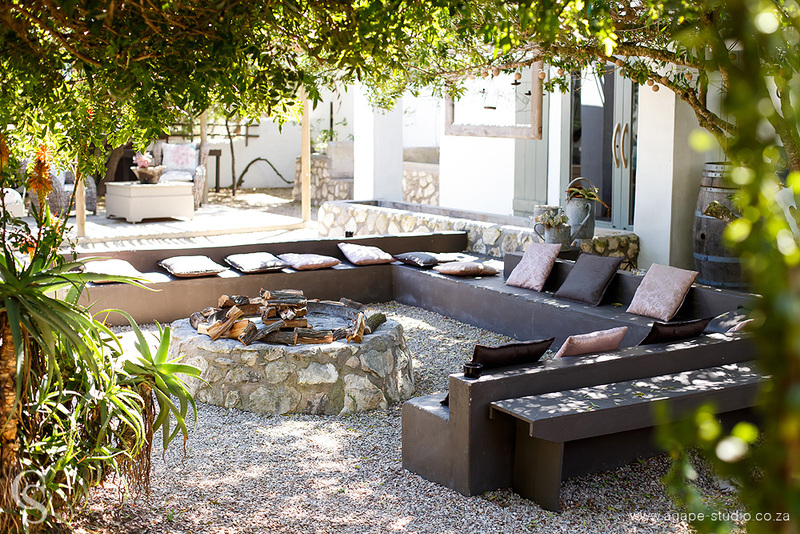 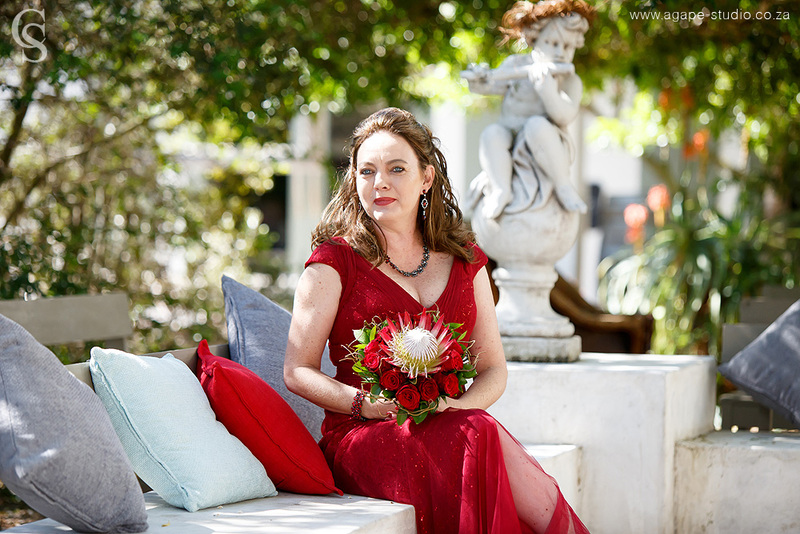 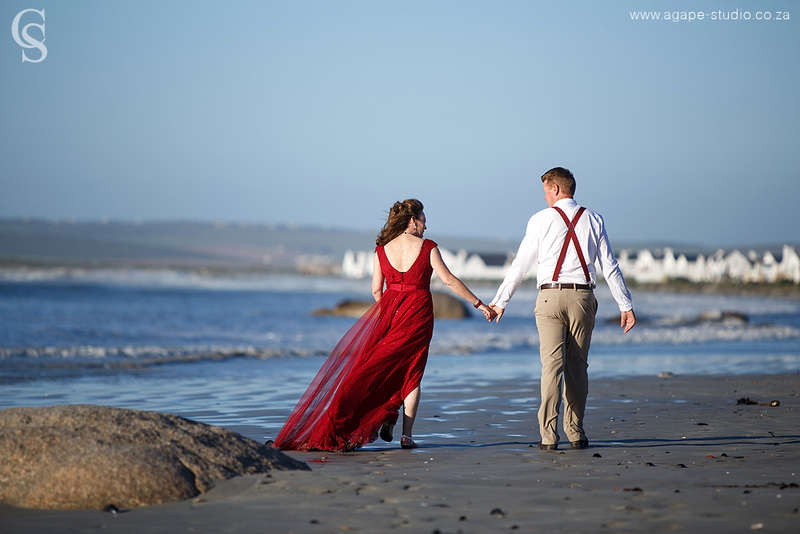 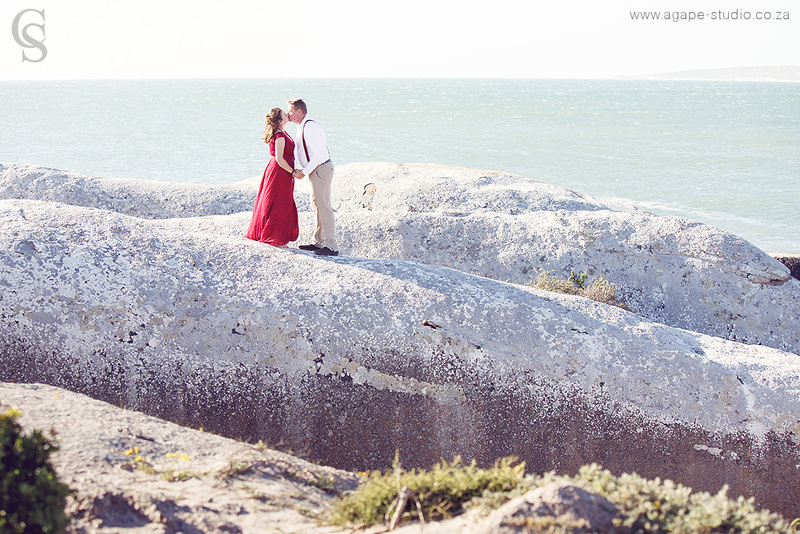 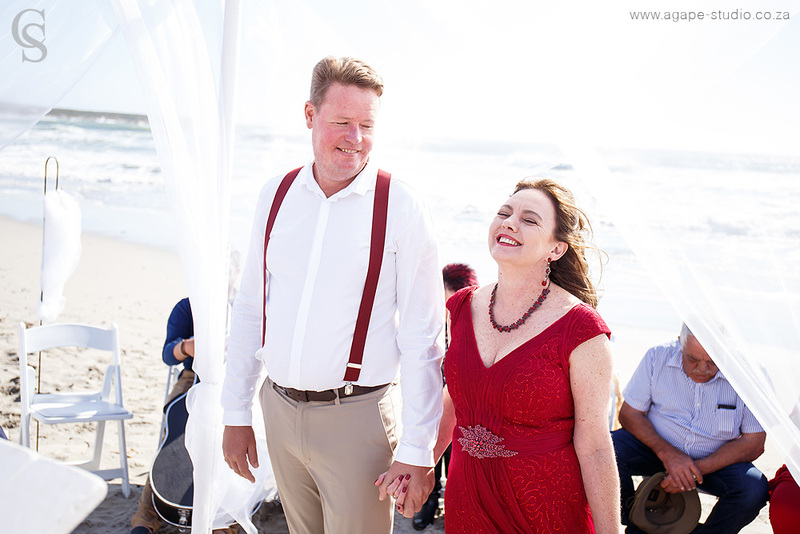 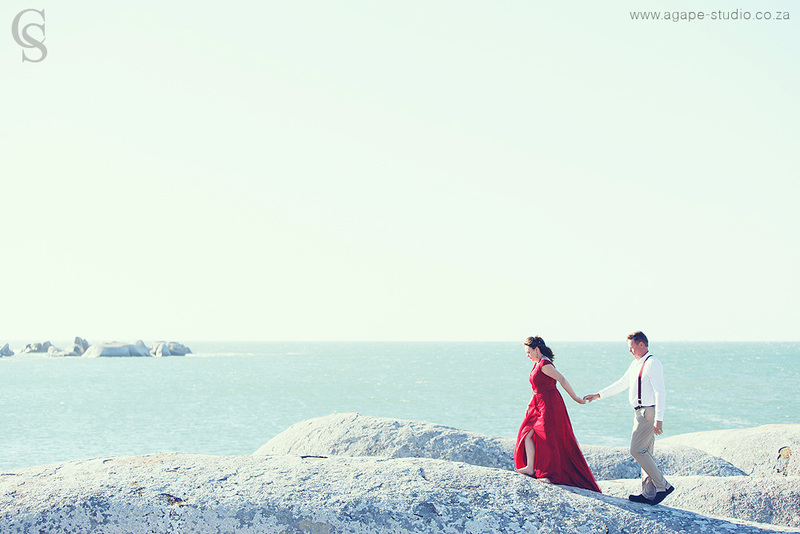 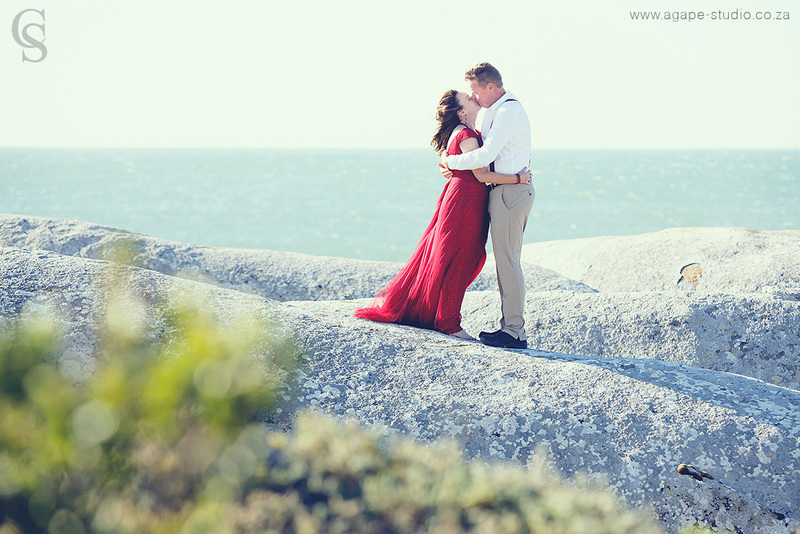 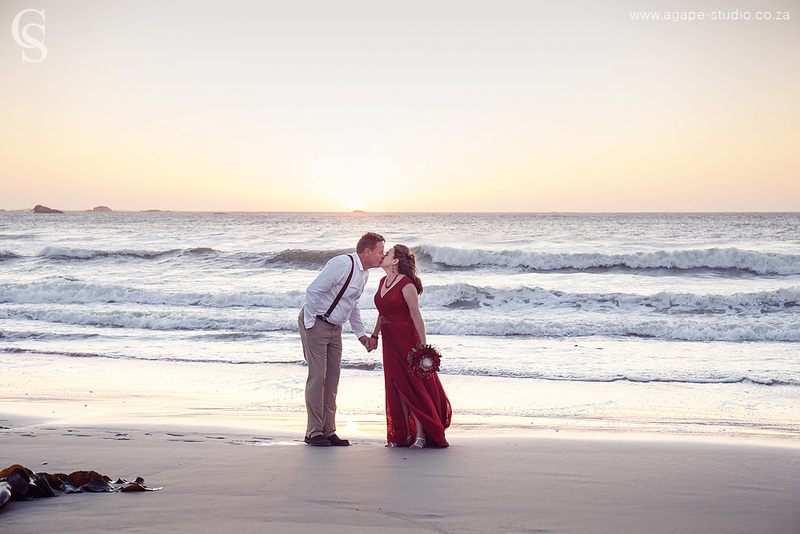 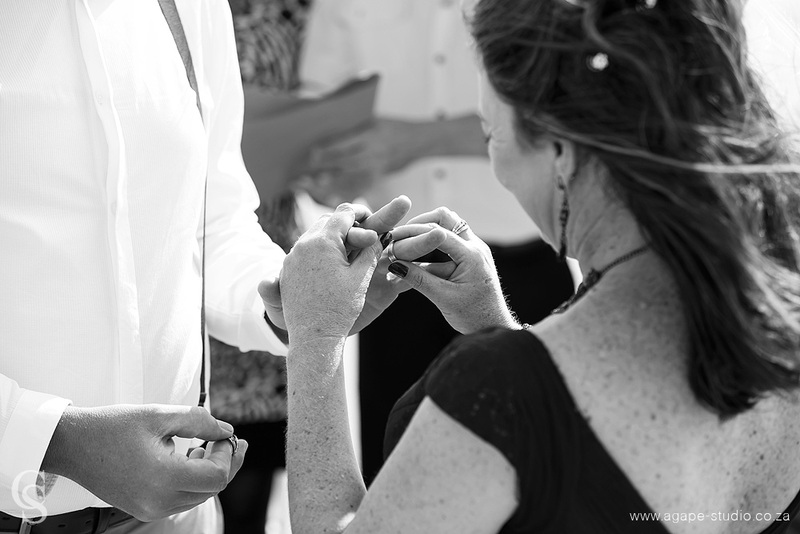 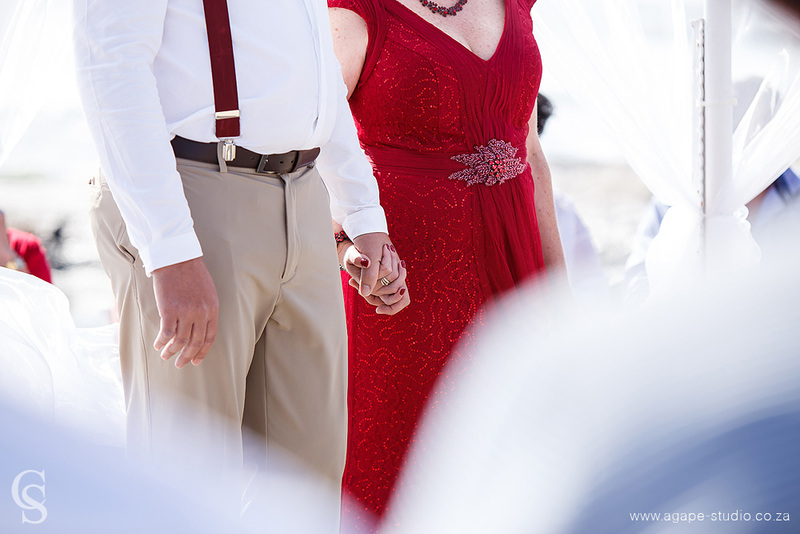 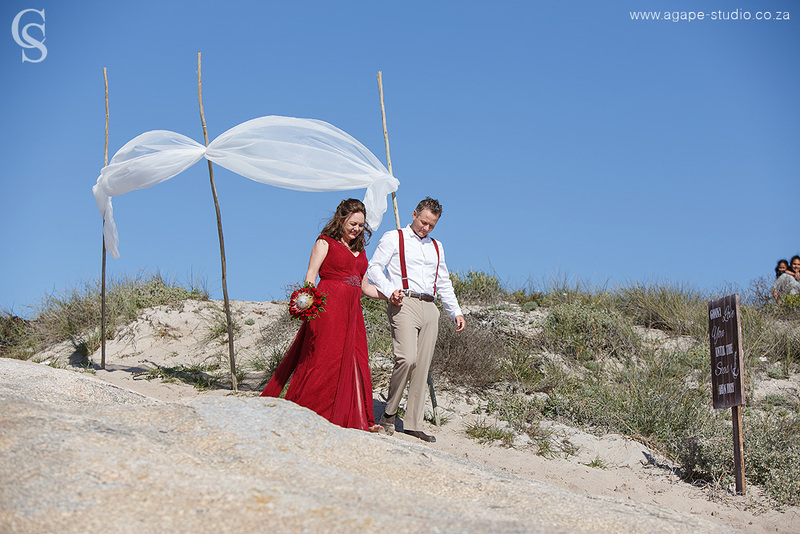 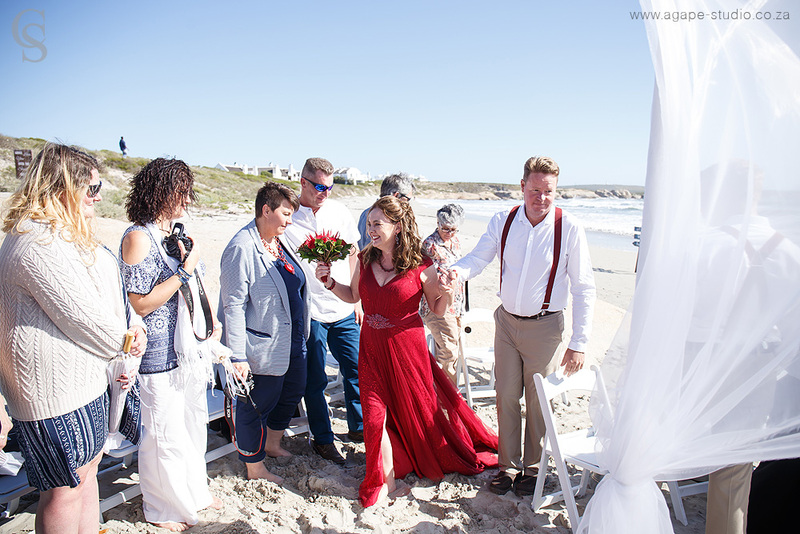 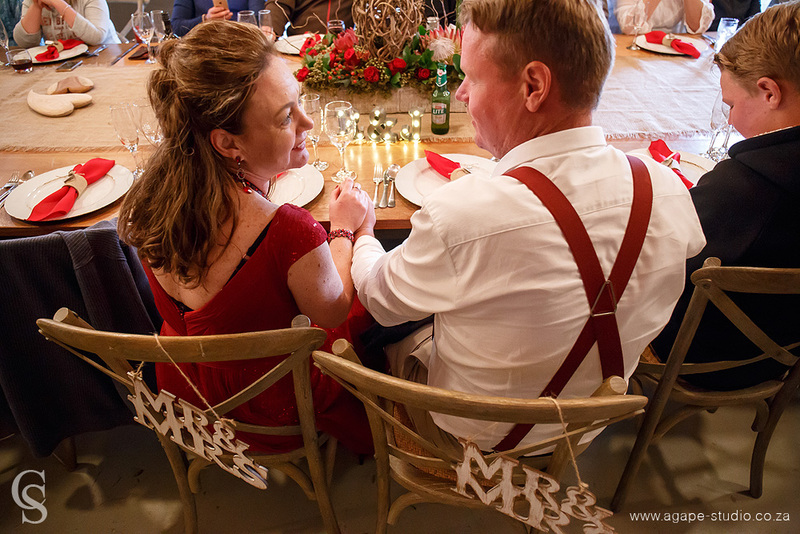 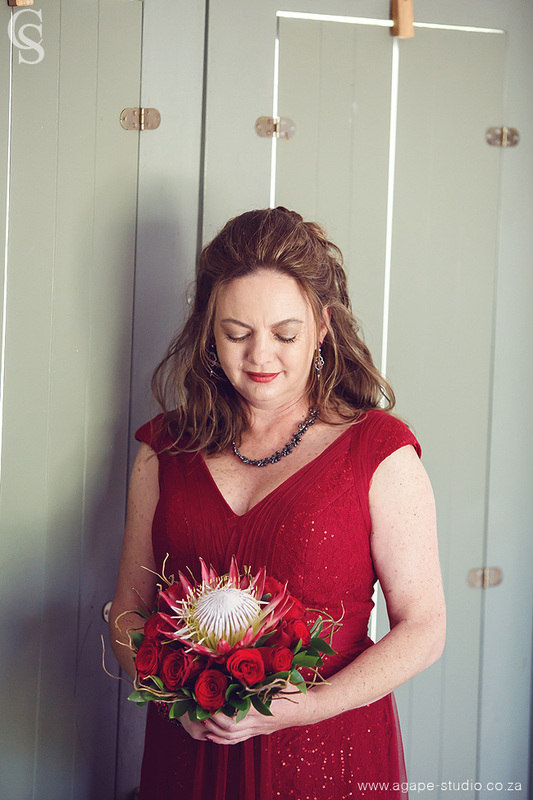 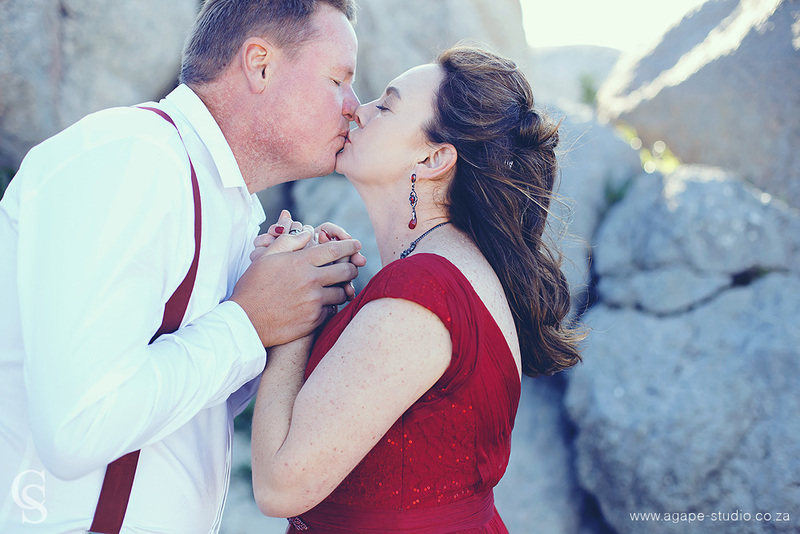 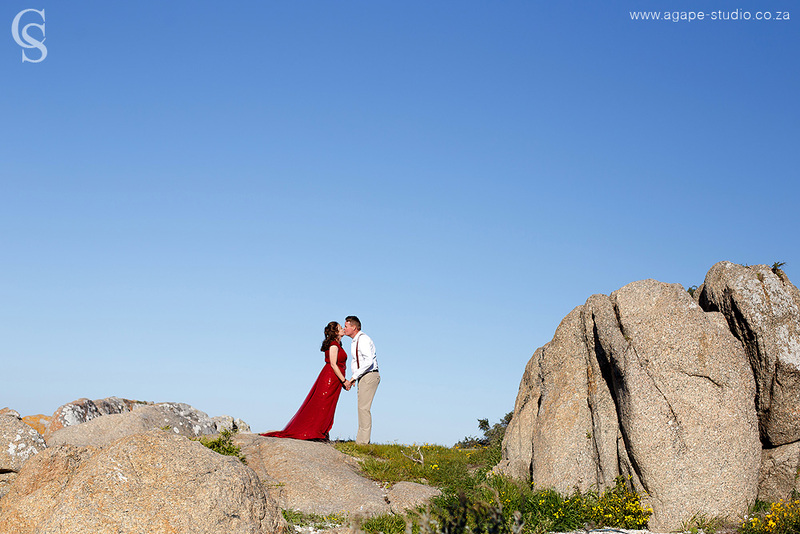 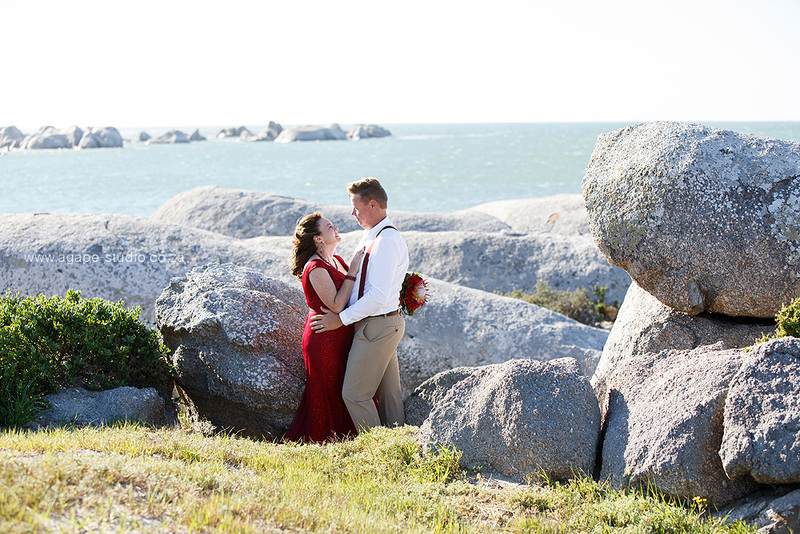 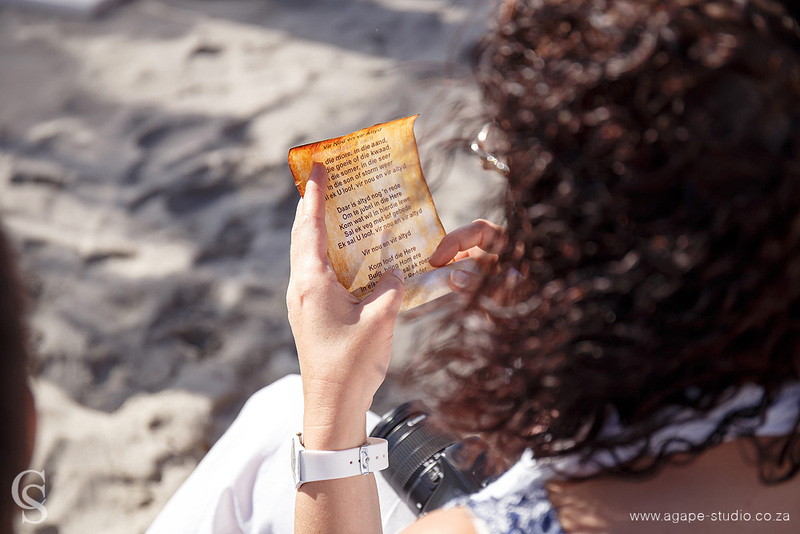 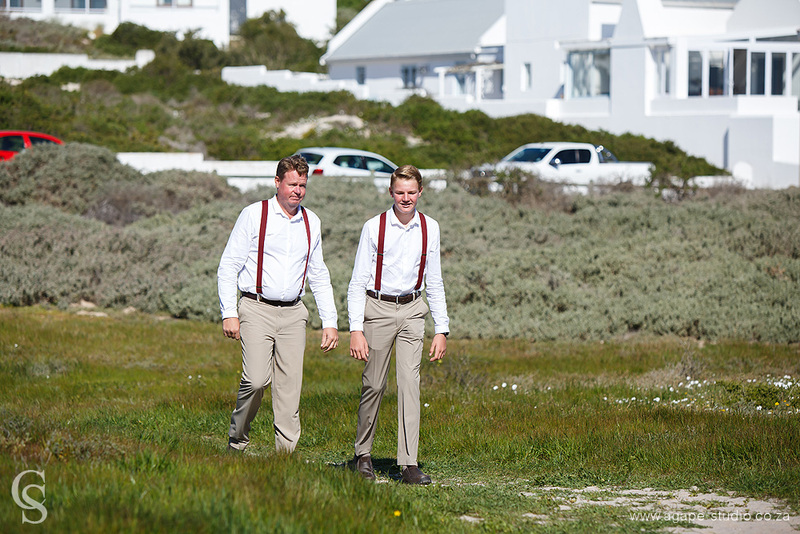 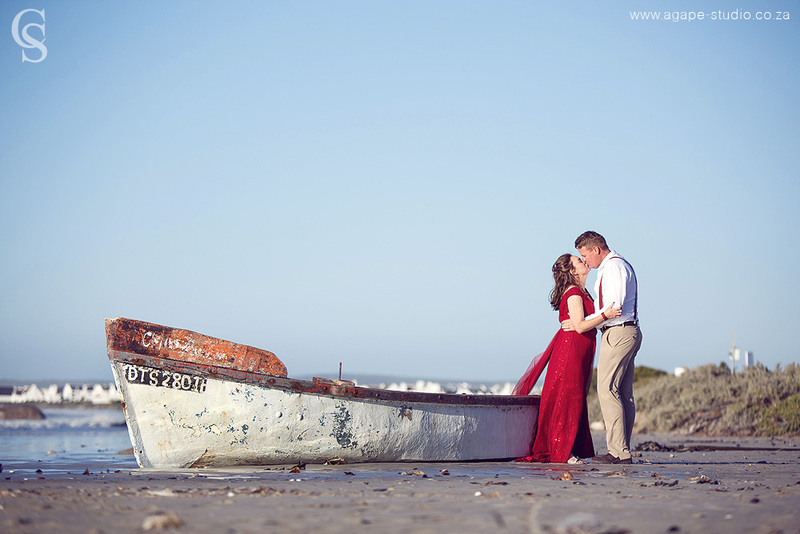 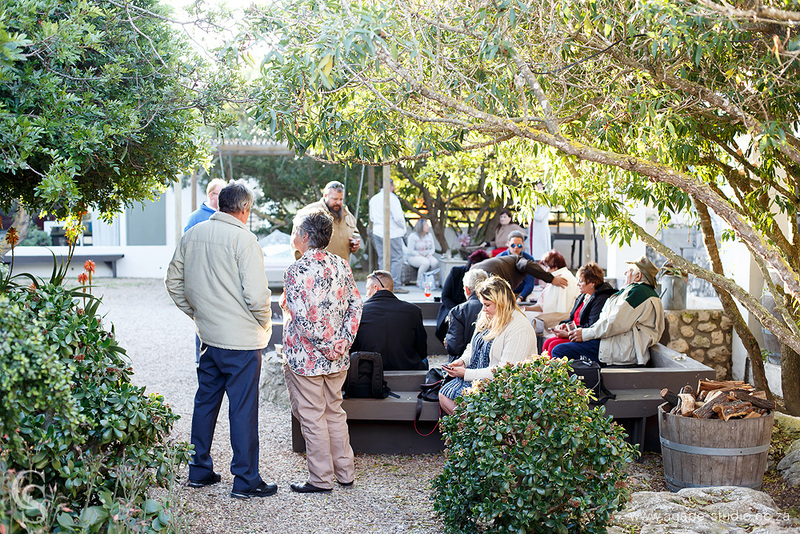 Rian and Janine traveled to Paternoster to tie the knot. 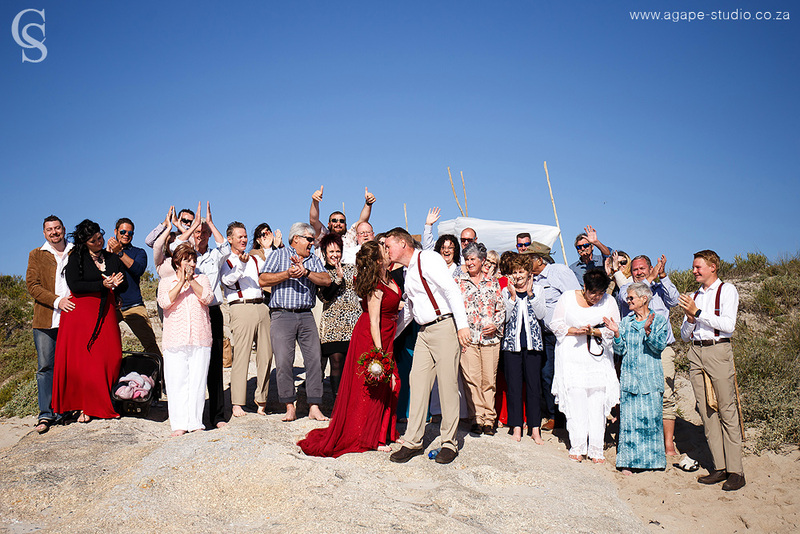 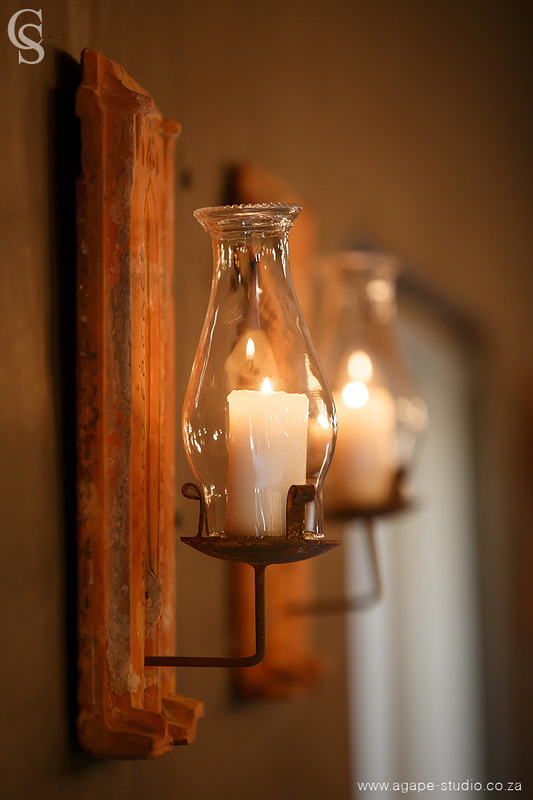 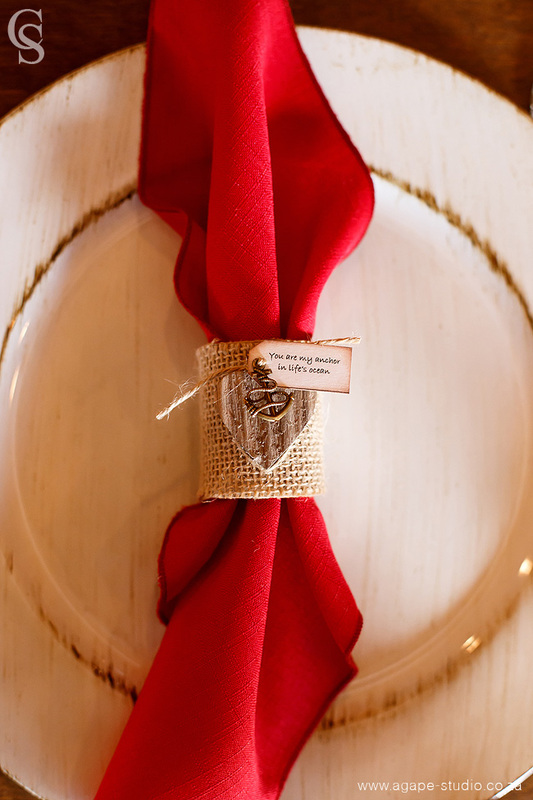 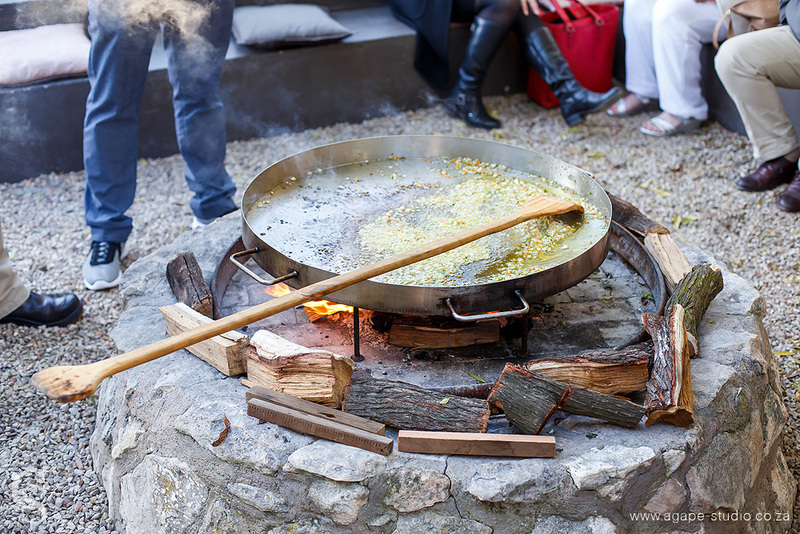 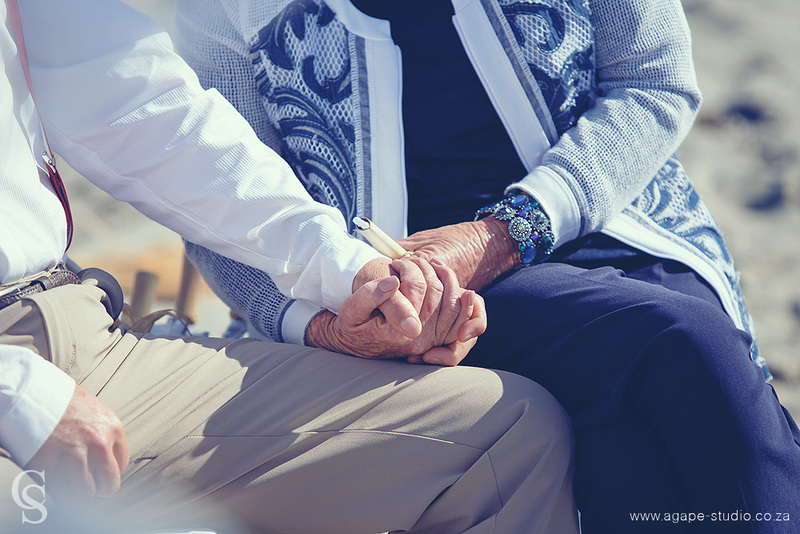 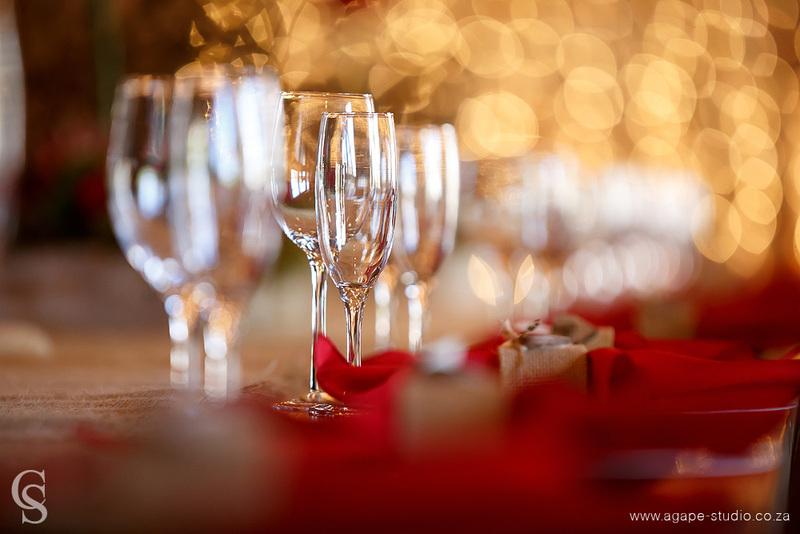 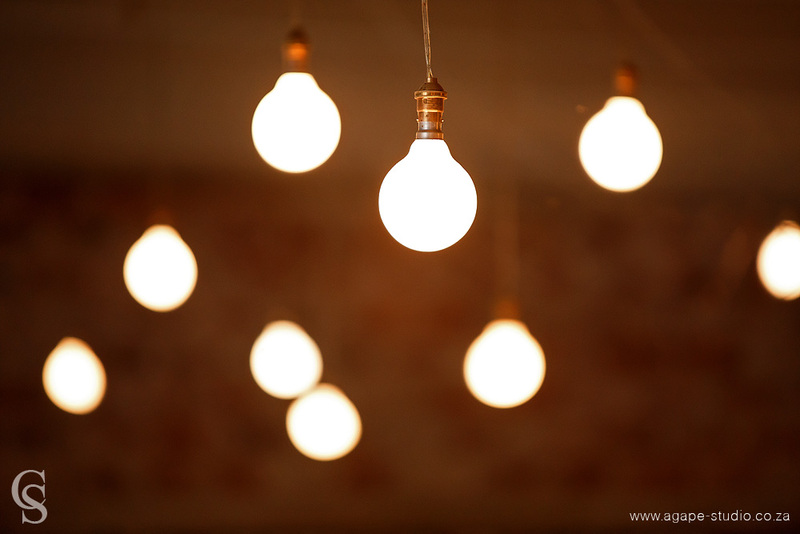 It was an intimate wedding with friends and family. 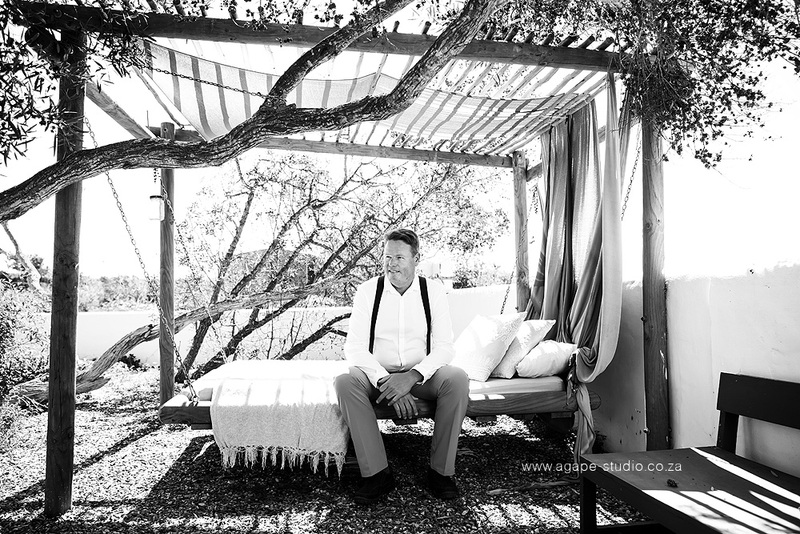 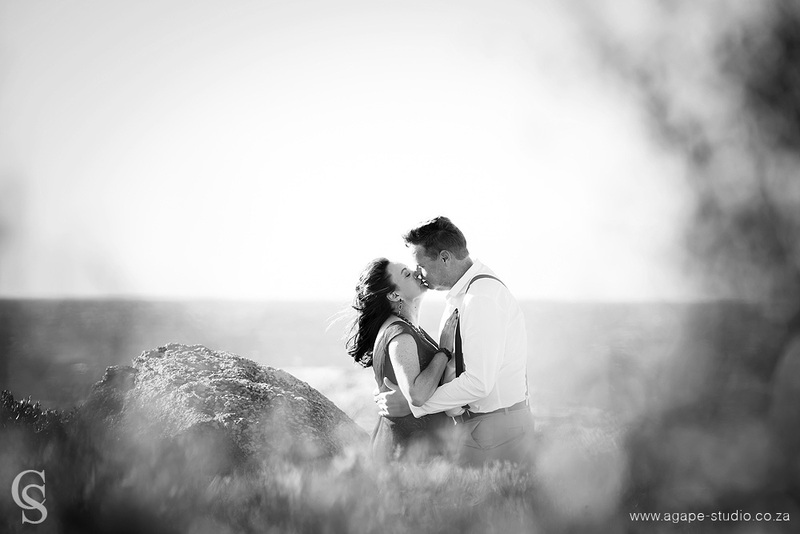 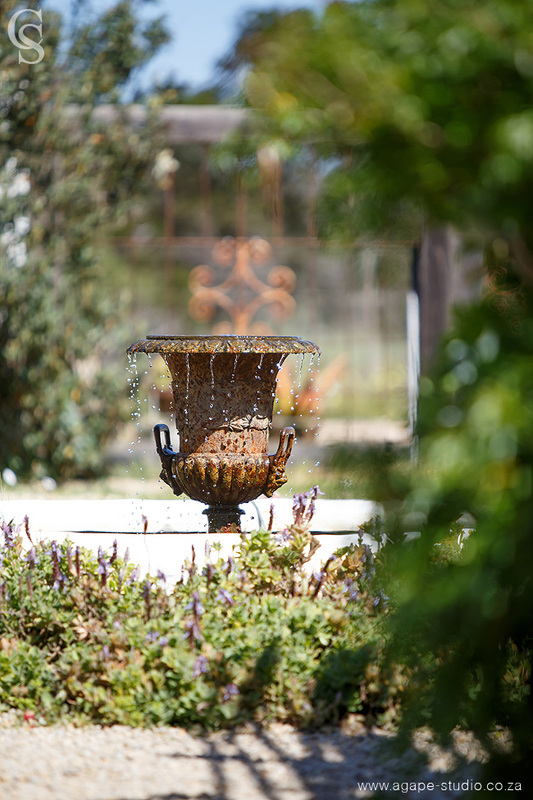 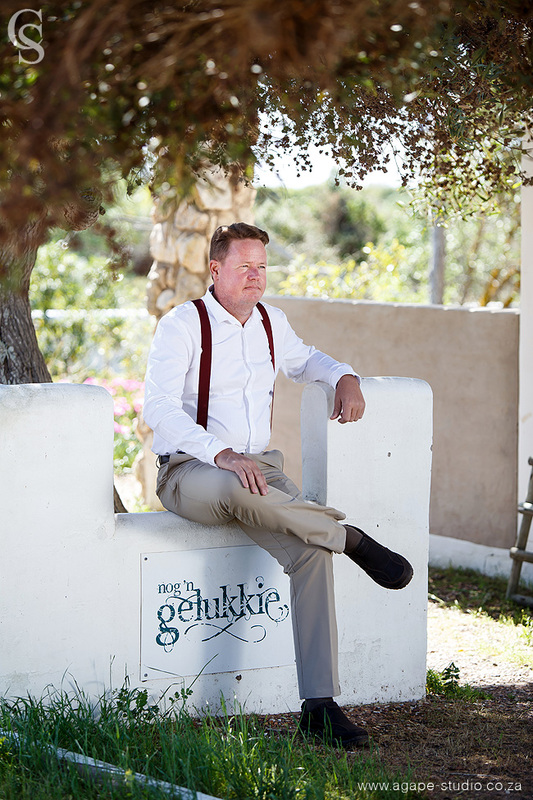 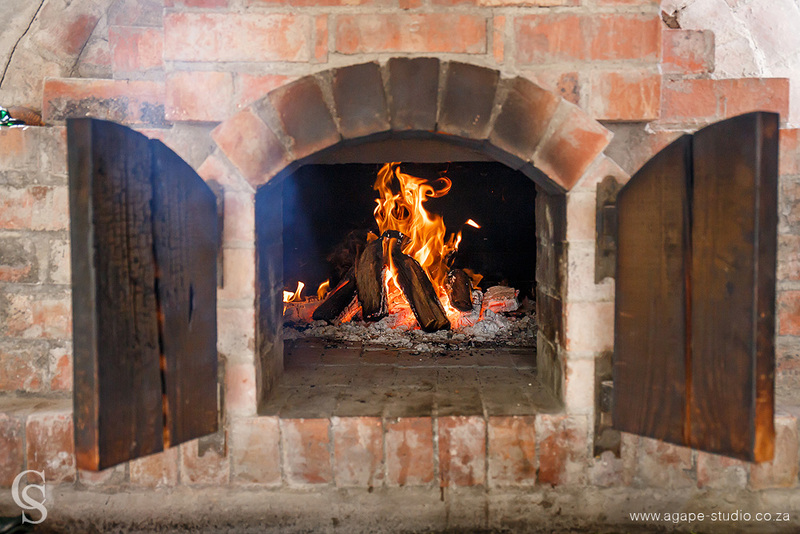 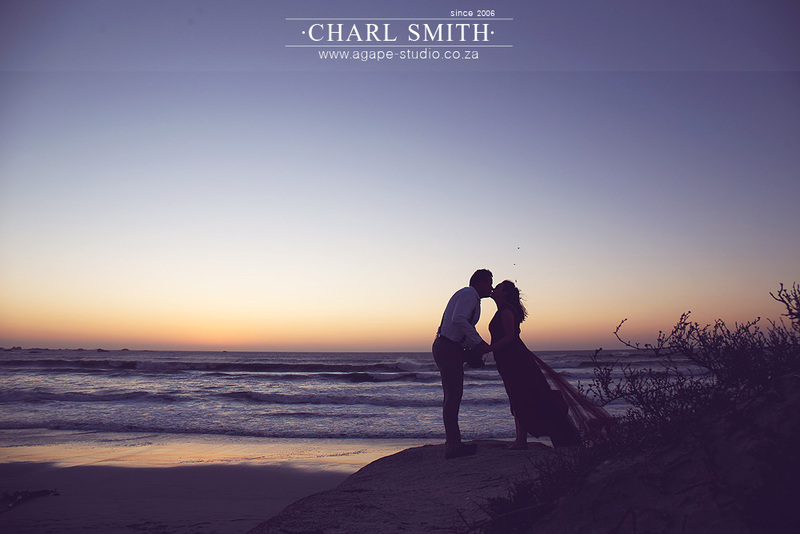 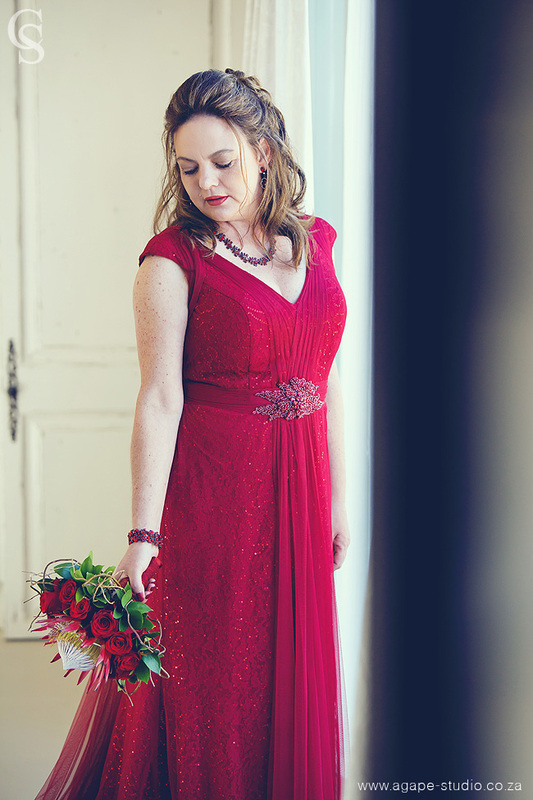 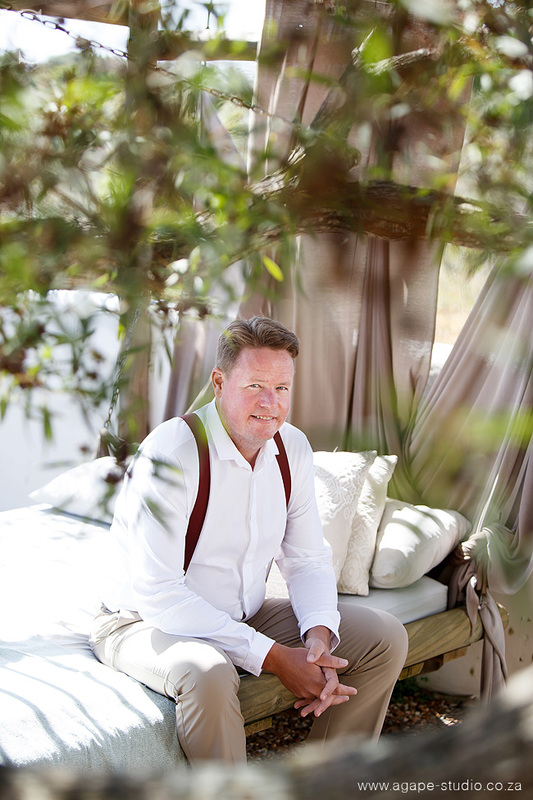 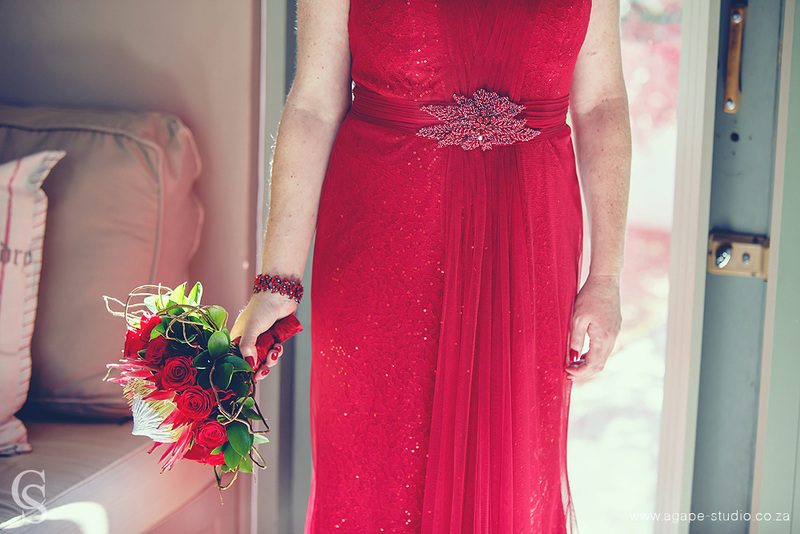 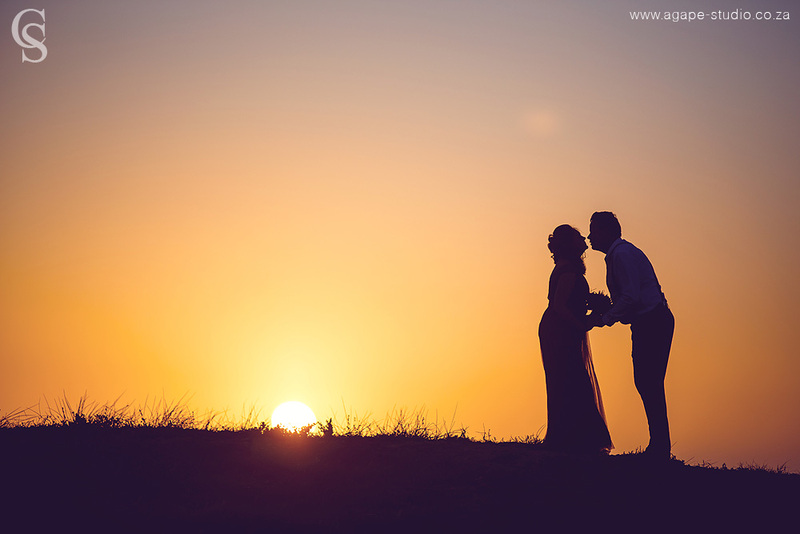 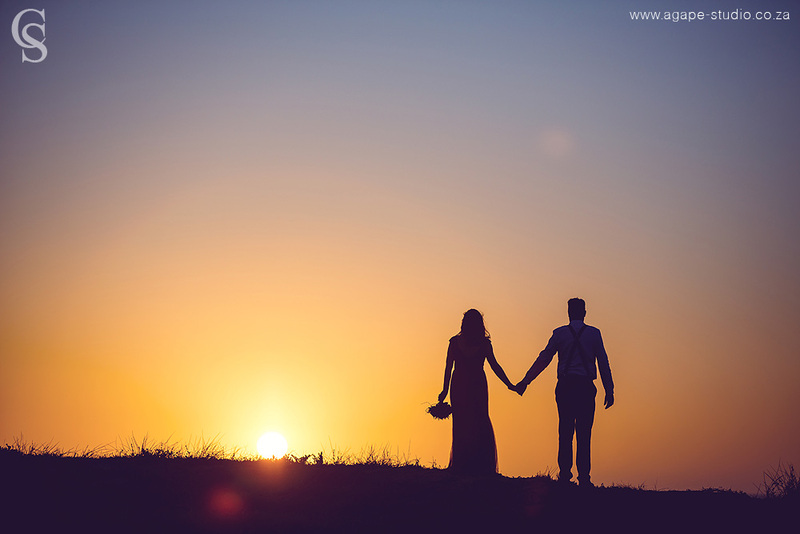 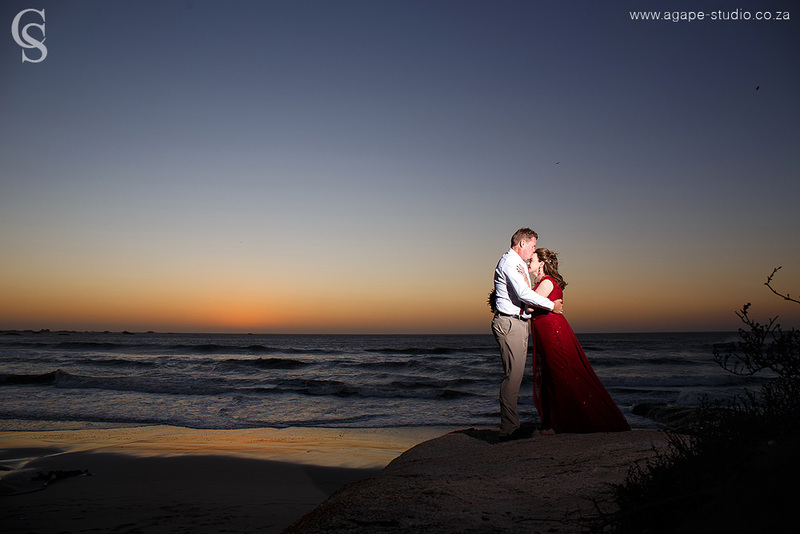 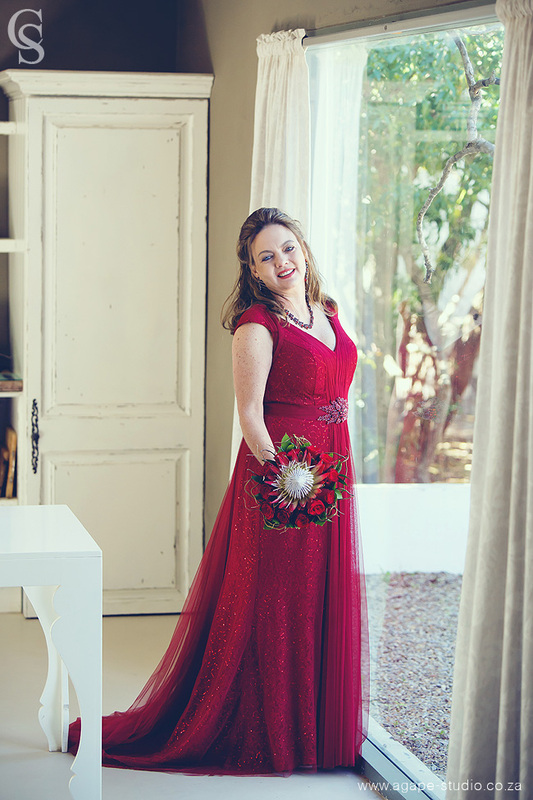 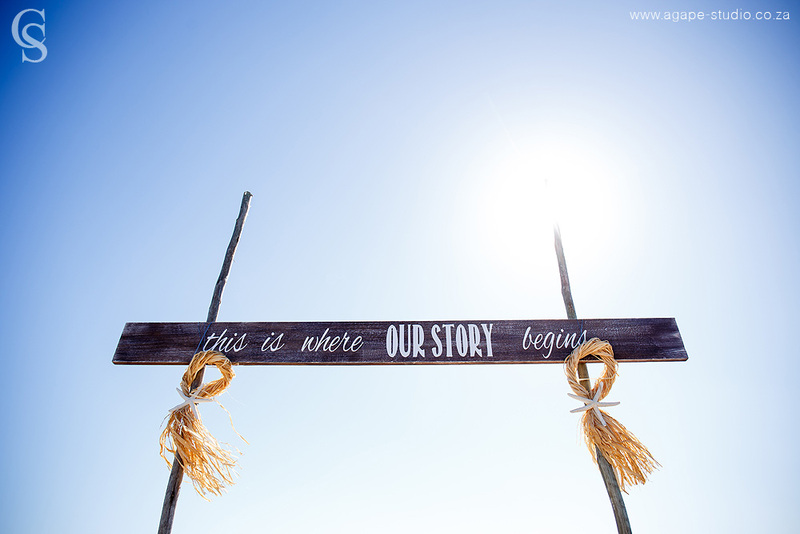 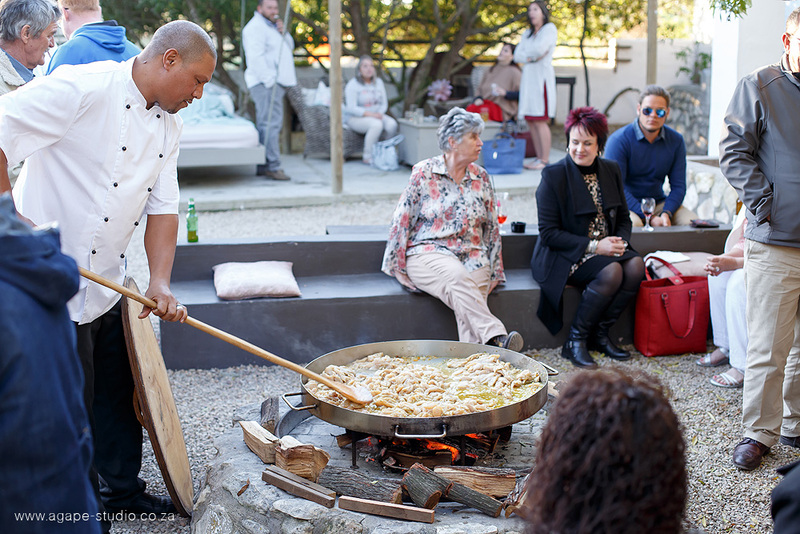 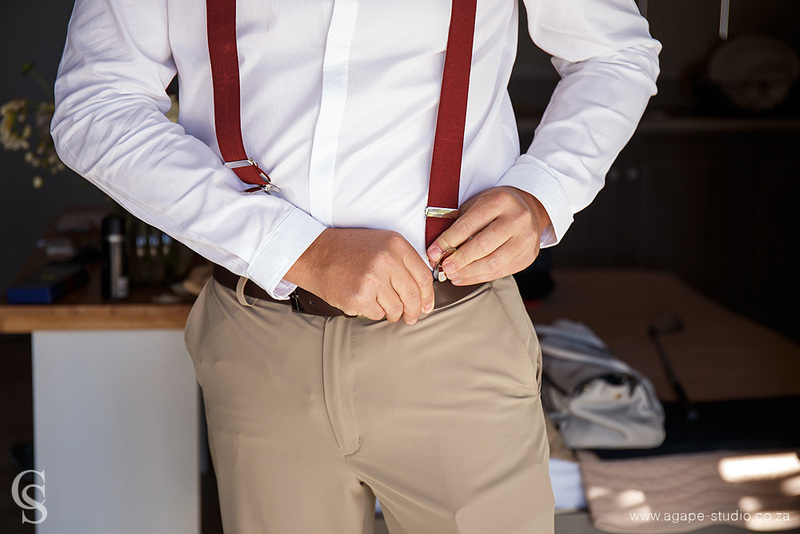 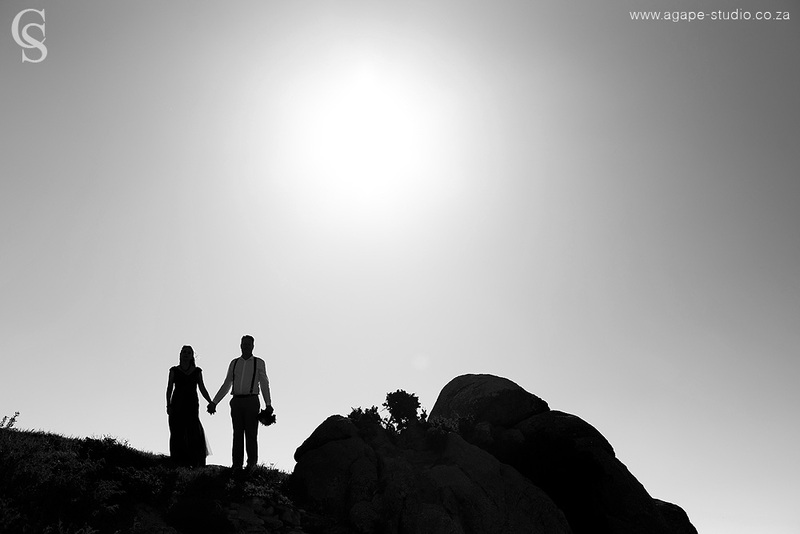 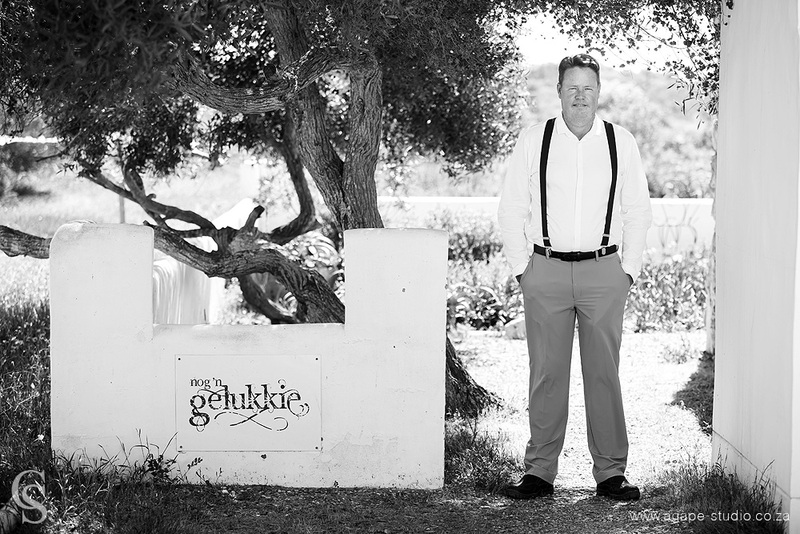 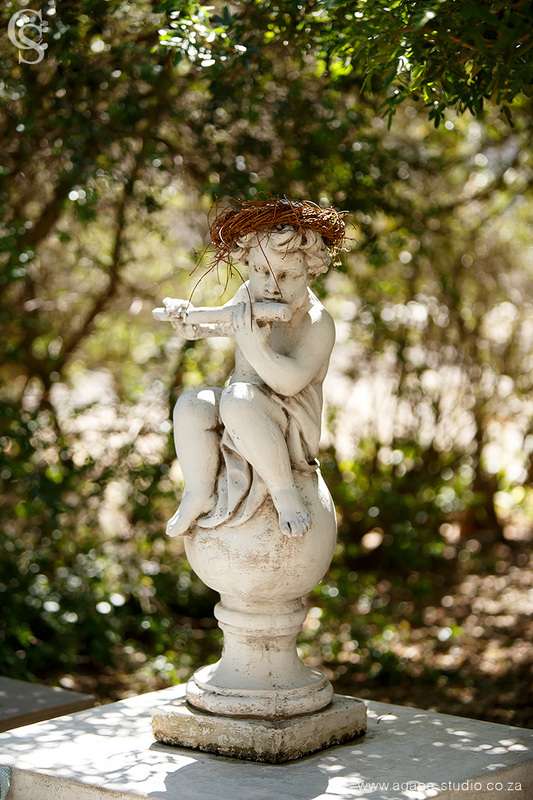 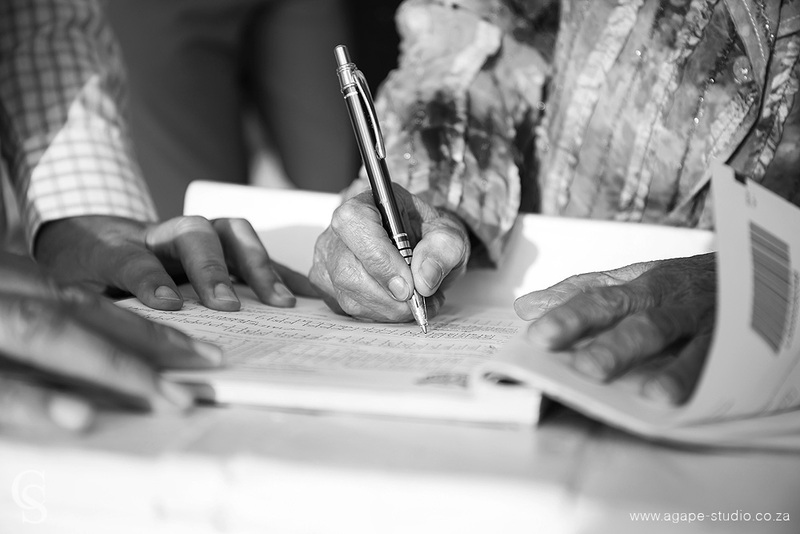 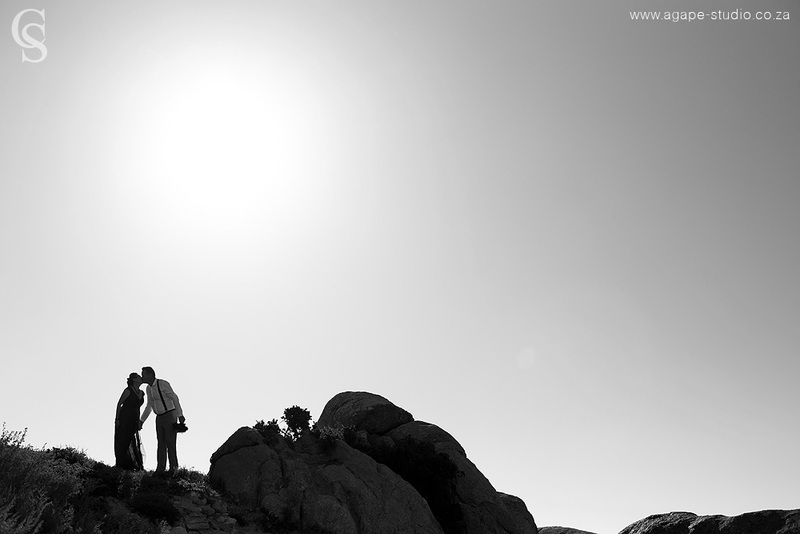 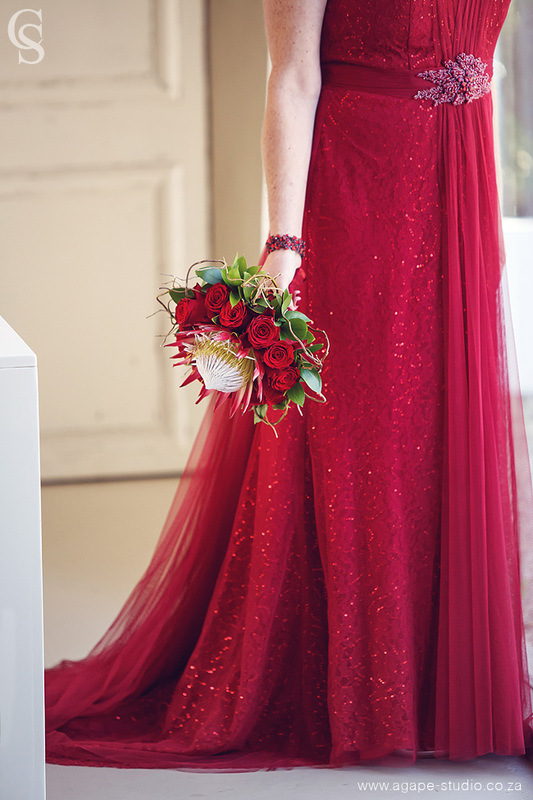 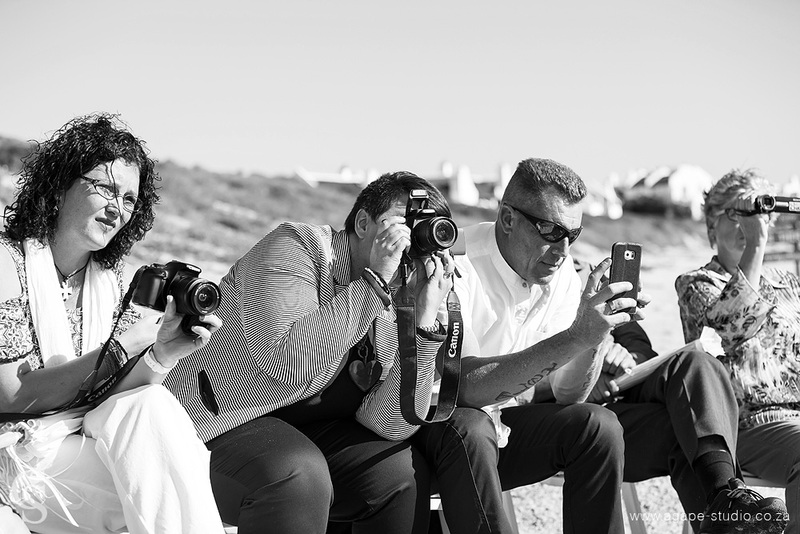 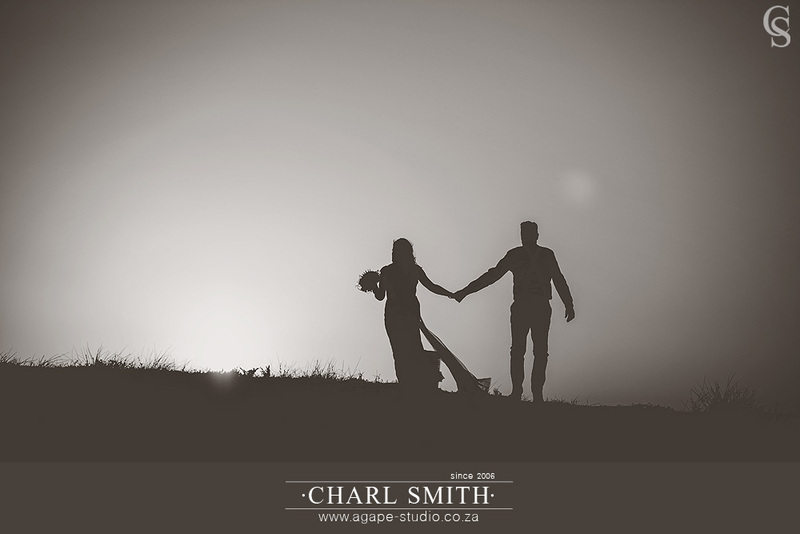 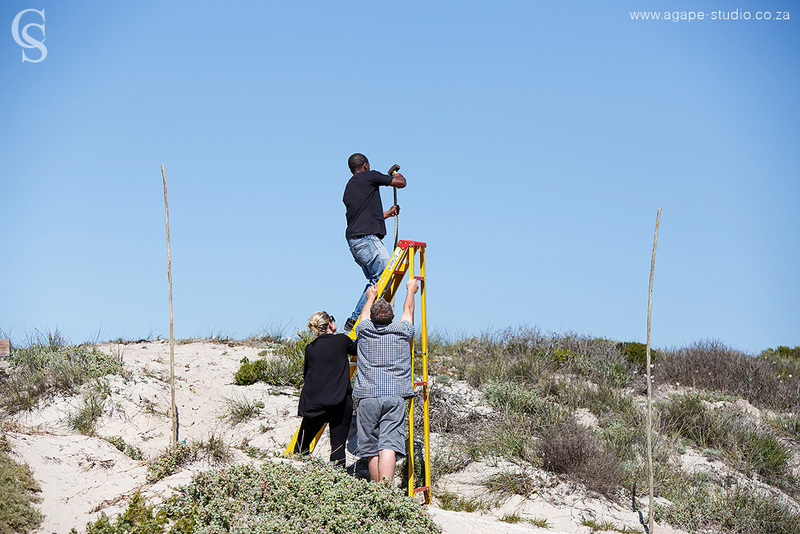 I really enjoyed photographing my first wedding at Gelukkie. 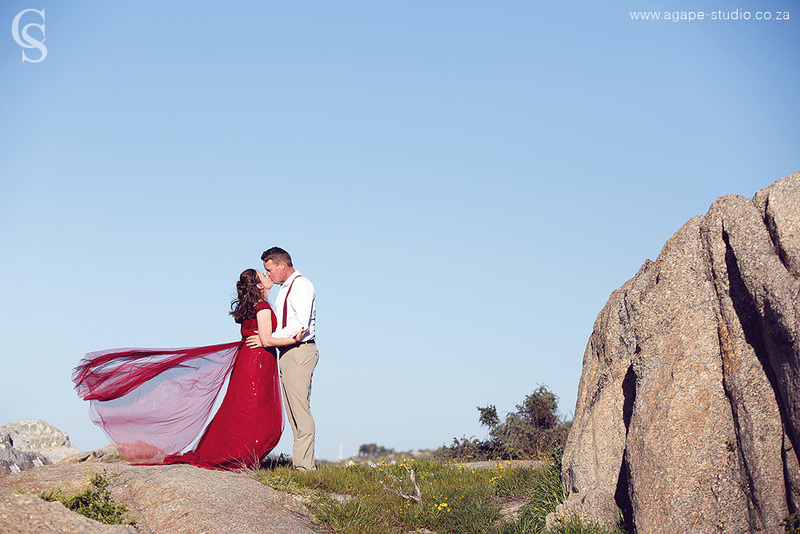 It was a WINDY West-Coast day and we had to "work" hard to get the shots we wanted.